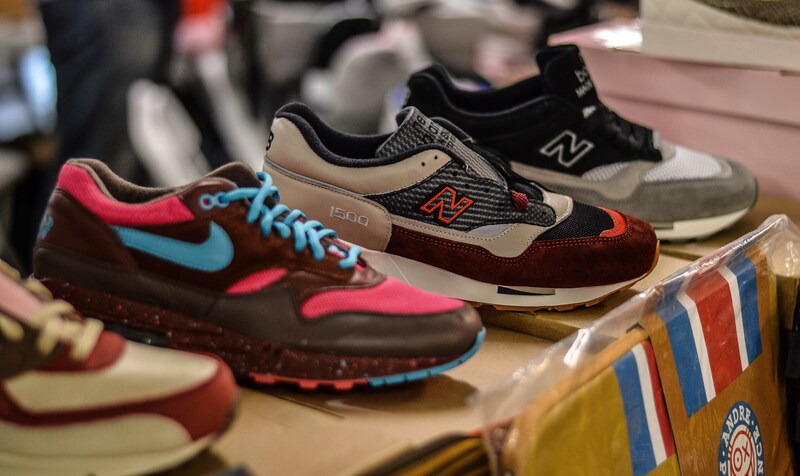 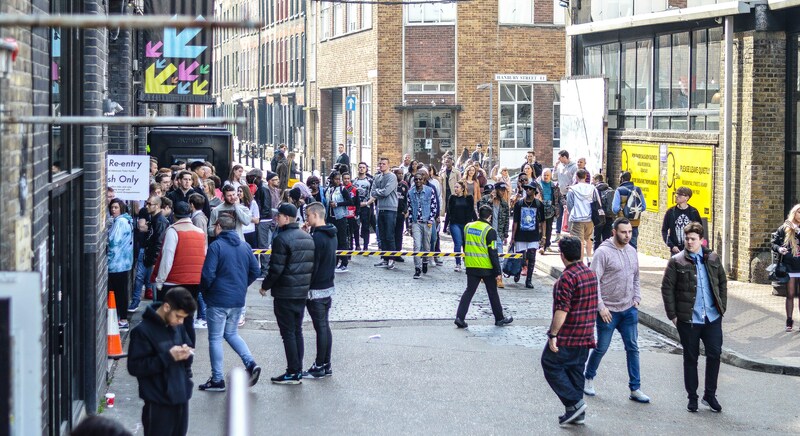 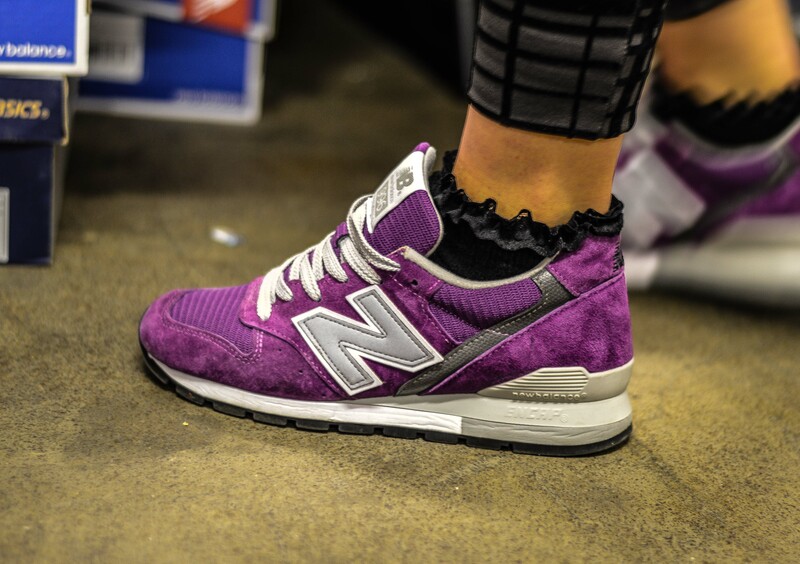 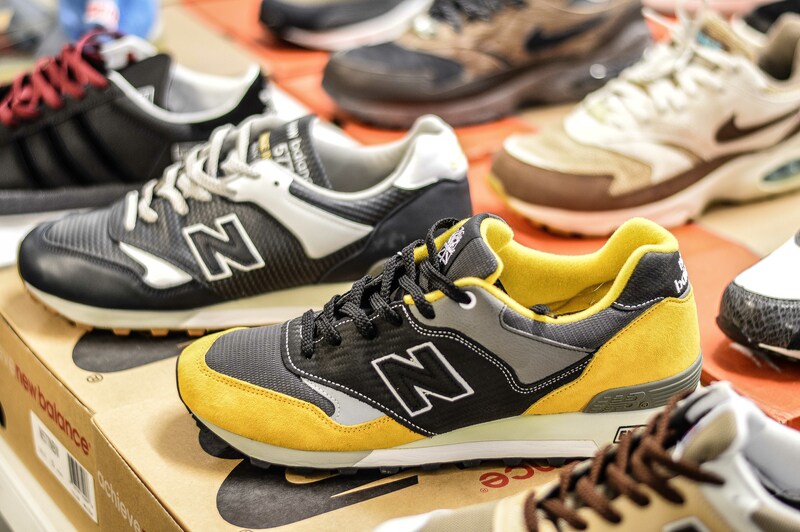 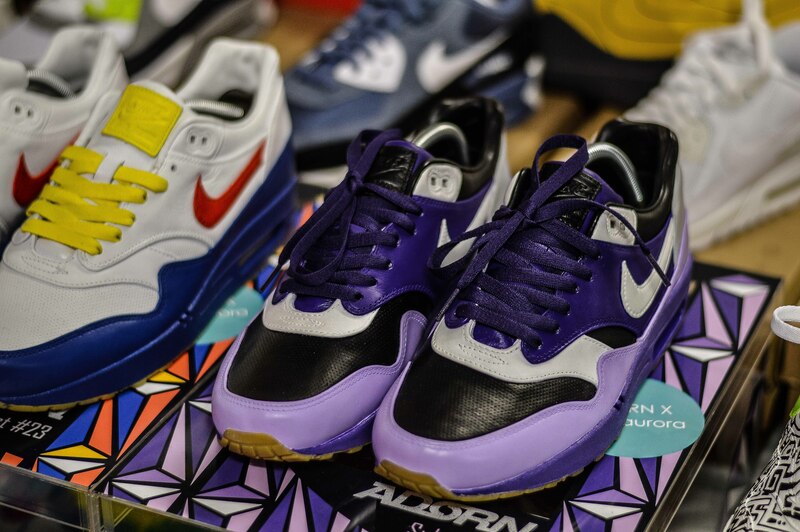 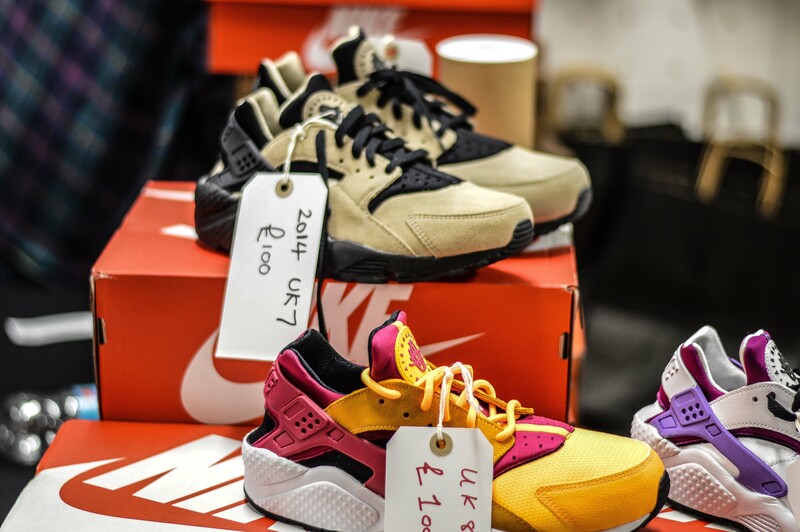 It was that time again on the last Saturday of March when Crepe City descended on Old Truman Brewery for it’s tenth event, which was to be.. 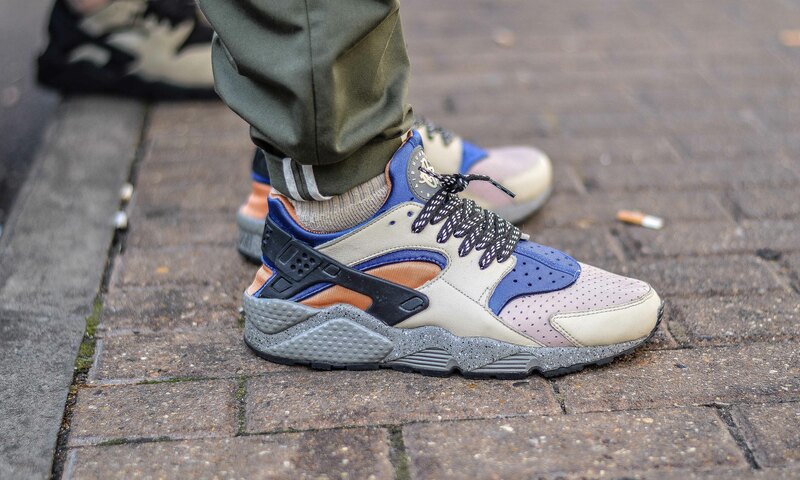 MASSIVE! 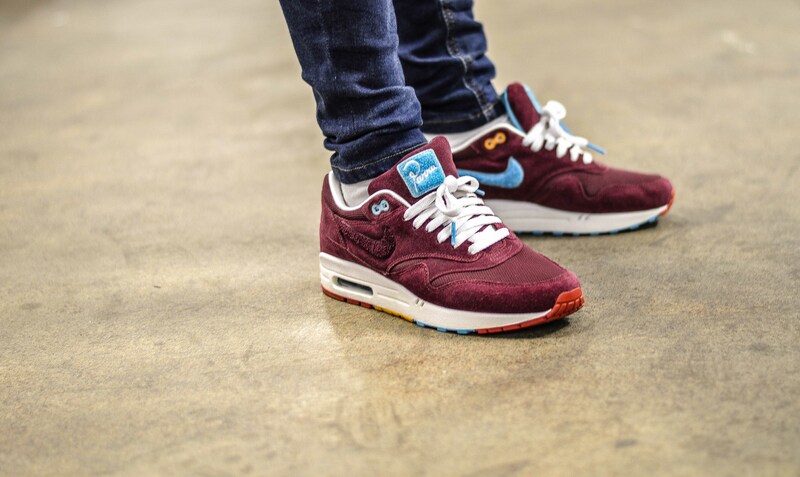 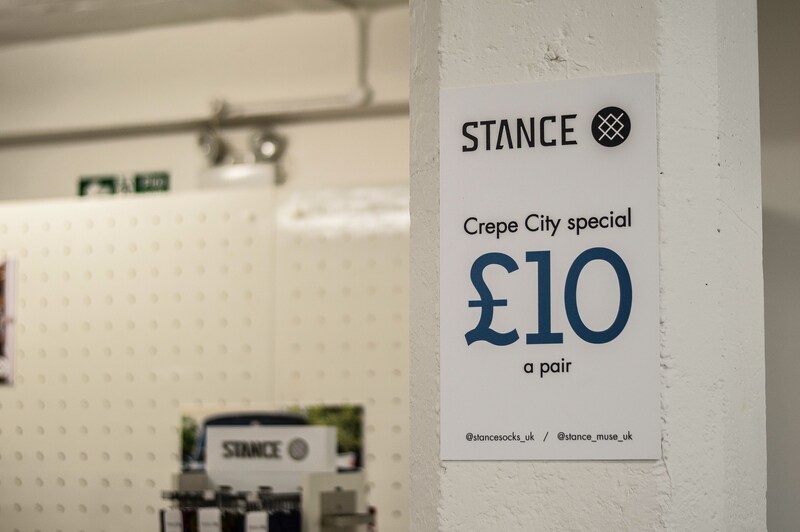 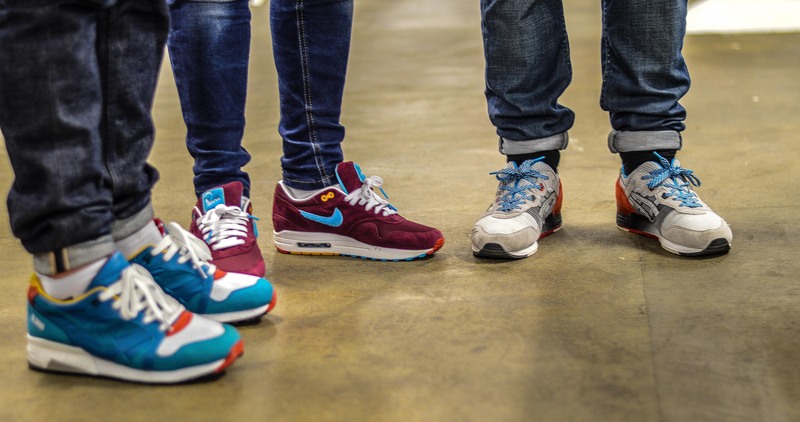 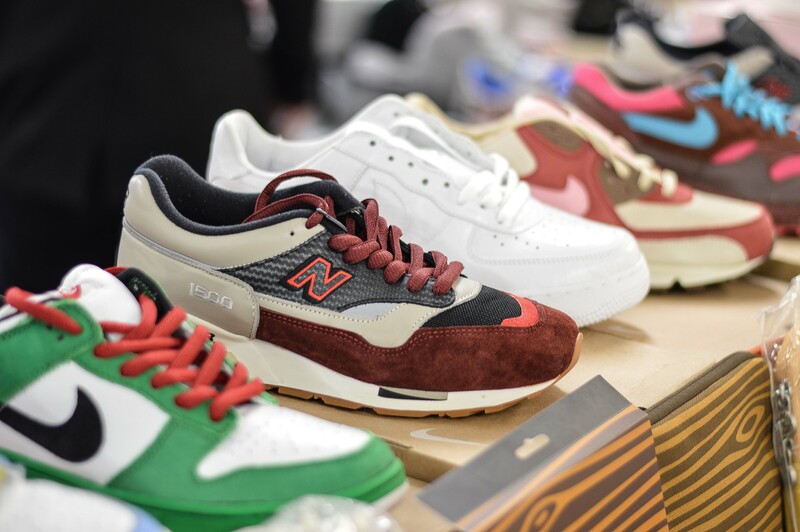 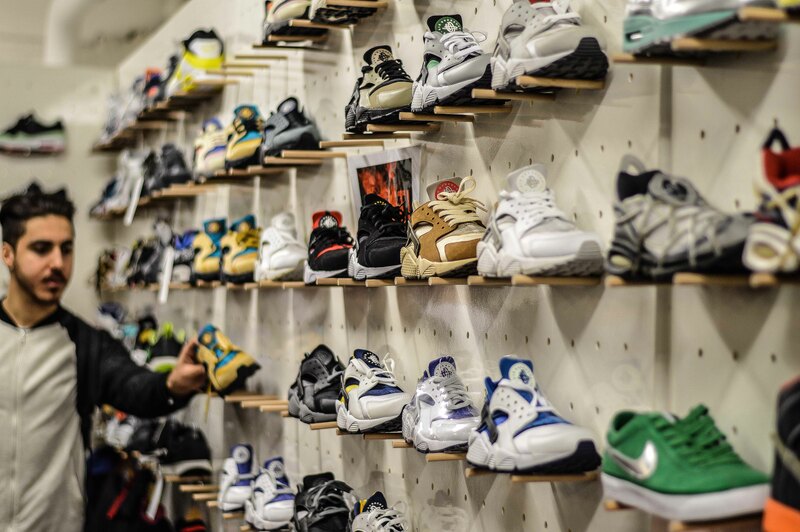 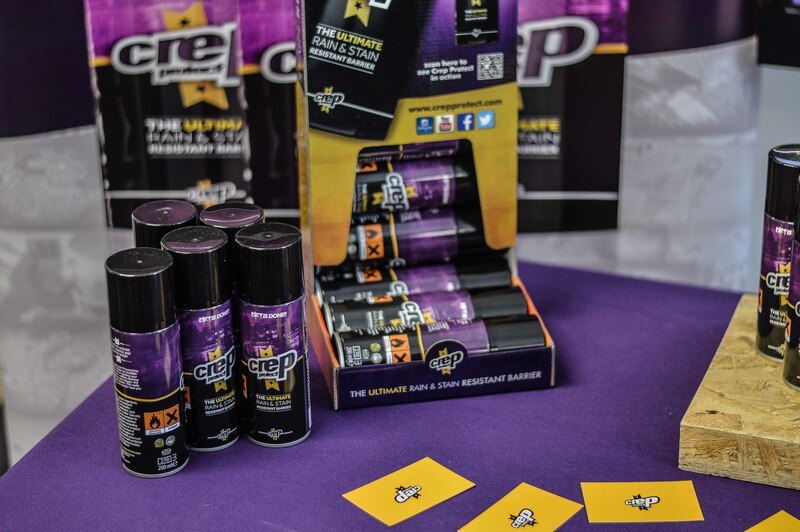 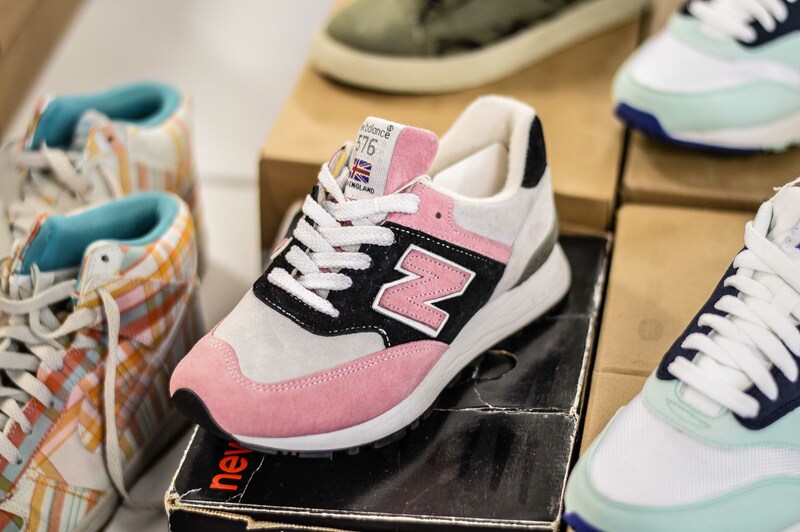 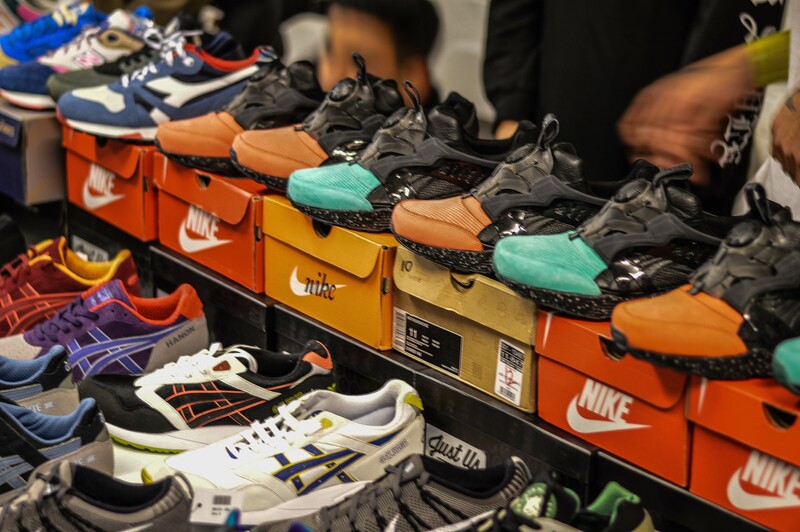 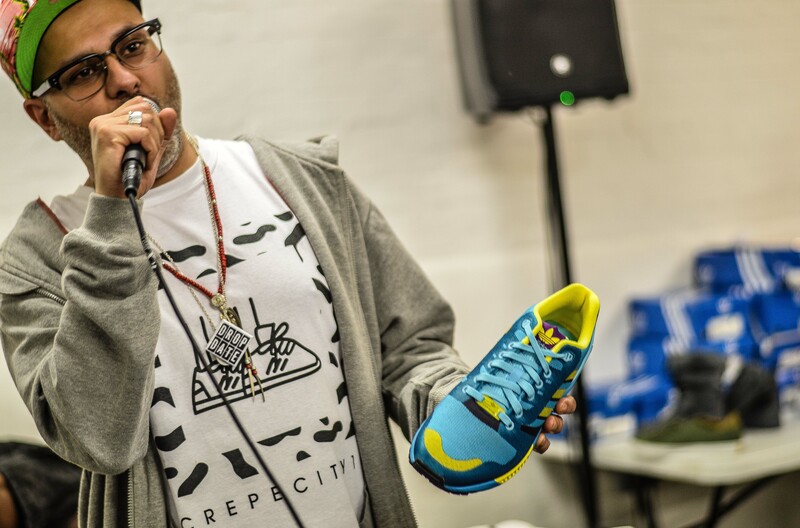 The Crepe City team consistently pull out all the stops to improve on each event to make them bigger and better than the last, and it certainly showed this time. 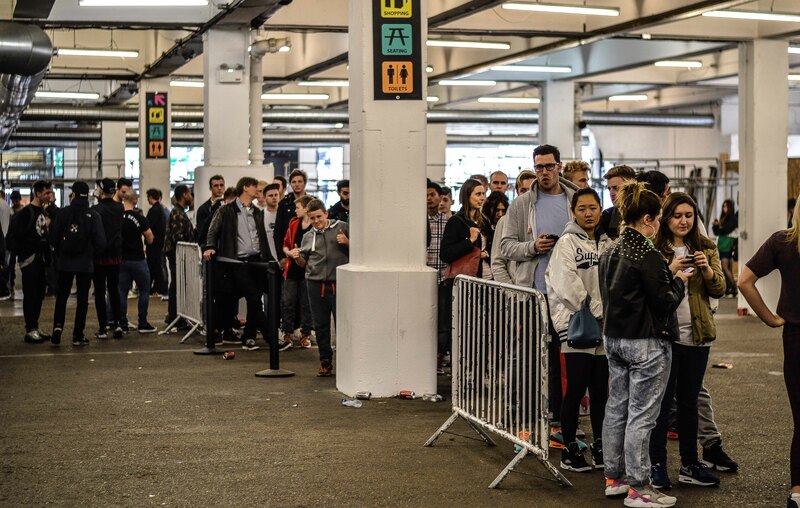 With the event firmly establishing itself as the biggest and best buy/sell/trade trainer event in the UK, it’s inevitable that the volume of people passing through the doors grows at a huge rate. 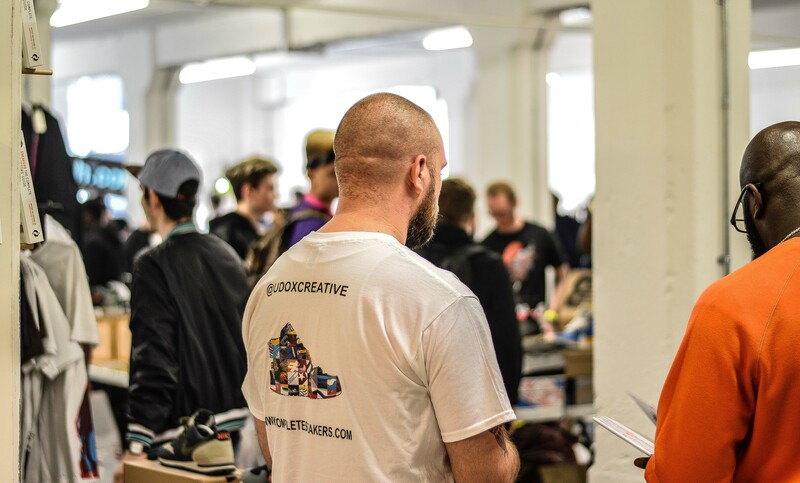 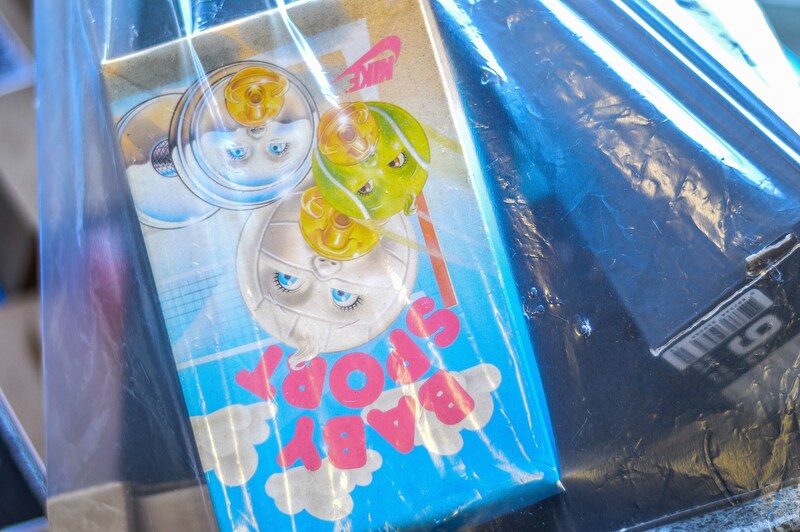 Bearing this in mind, the event has expanded over two floors, now with a total of four rooms stocked full to the brim with trainers, clothing, artwork and accessories! 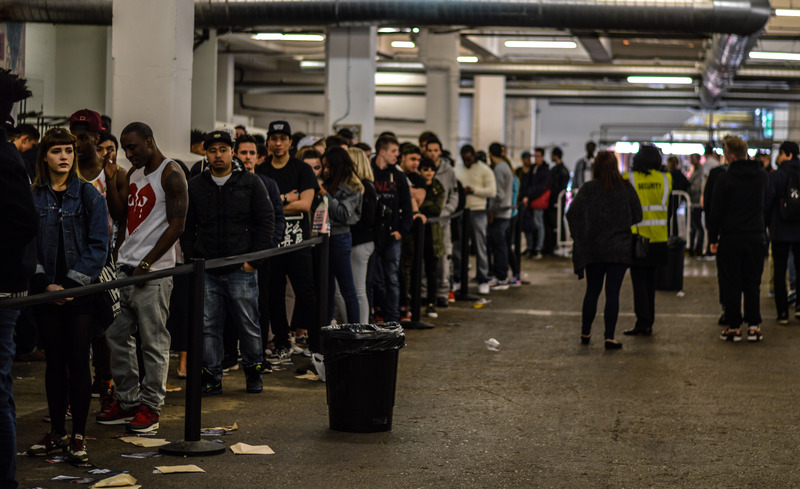 In between each event, there’s always talk about the queue, whether it be the length, the wait time, shelter, or the fact that it wasn’t organised well, but the extra floor and new queuing system proved pivotal in eradicating these issues. 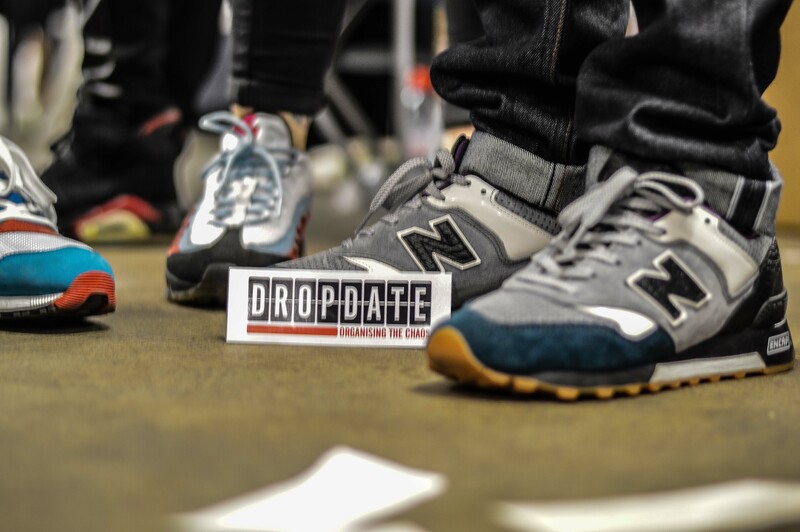 It’s always good to see the regulars at the event, whether it be people selling, buying, or just coming along to catch up with old and new. 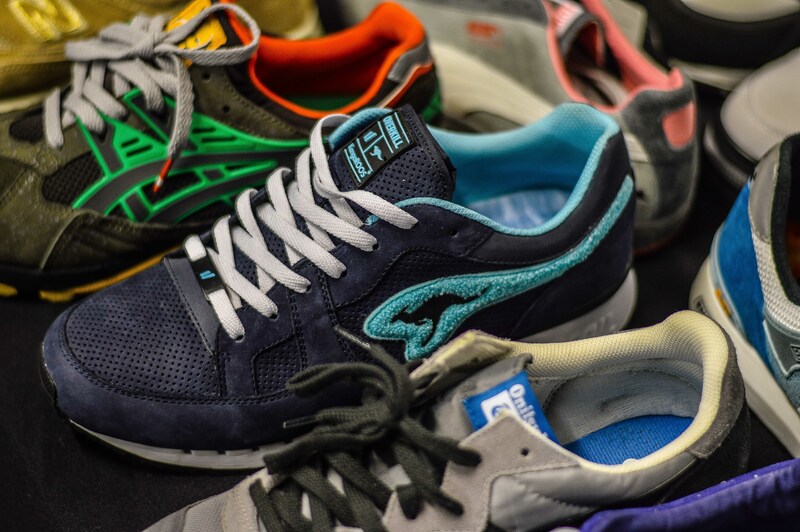 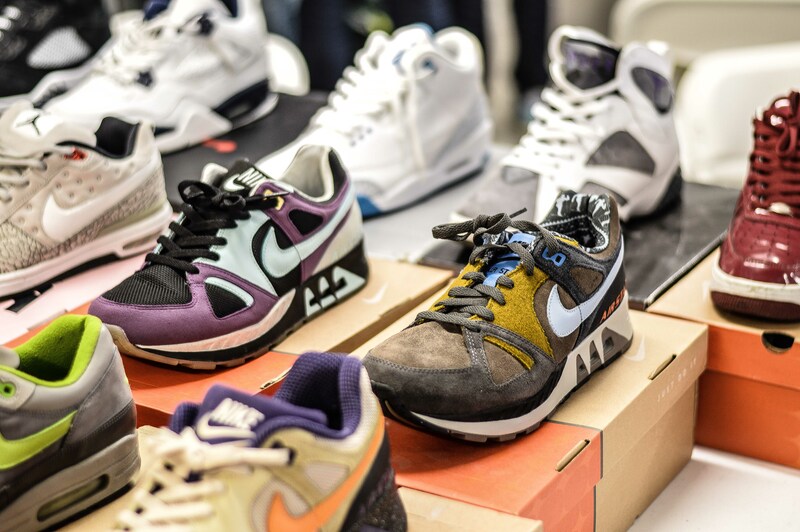 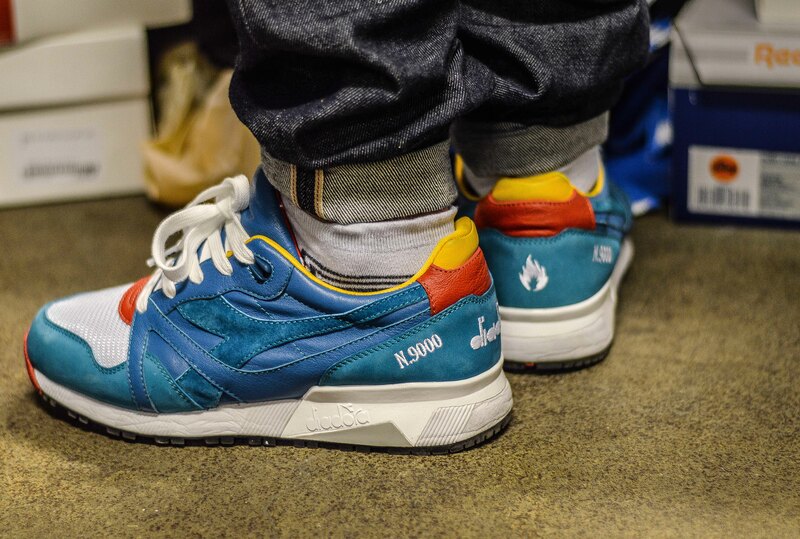 As always, the Wellgosh crew made the trip and had a stall packed with heat, along with Dutch heavyweights Prime who brought tonnes of our favourite Asics and Air Max runners. 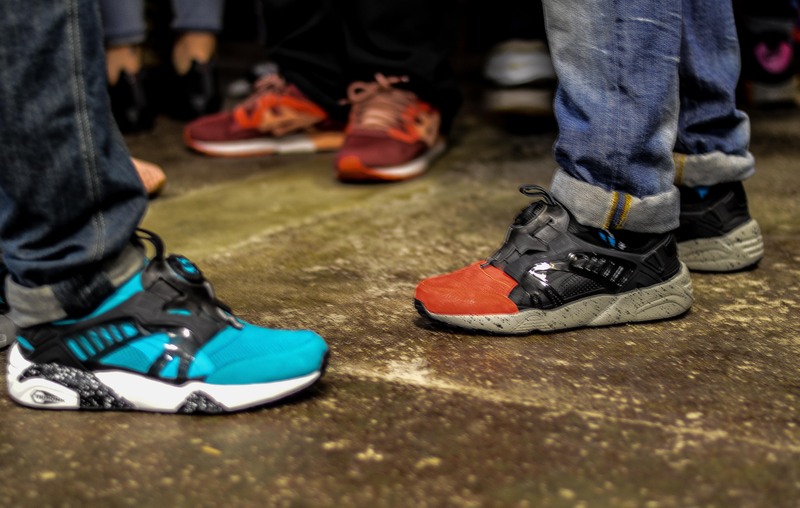 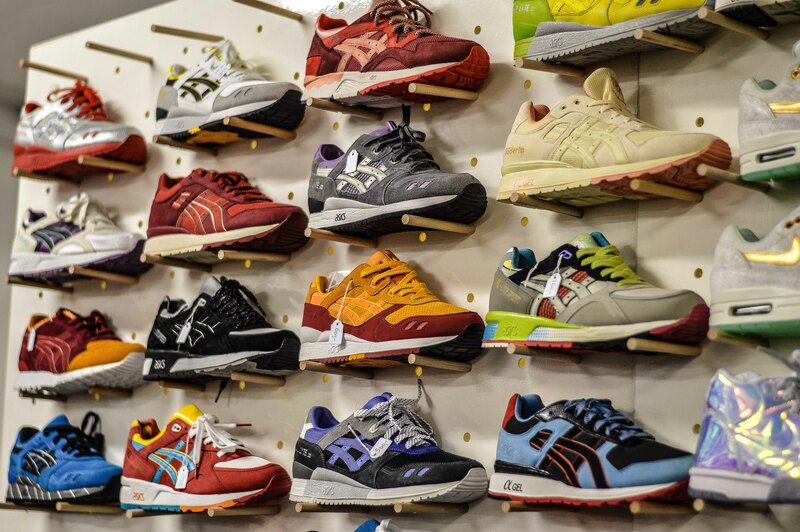 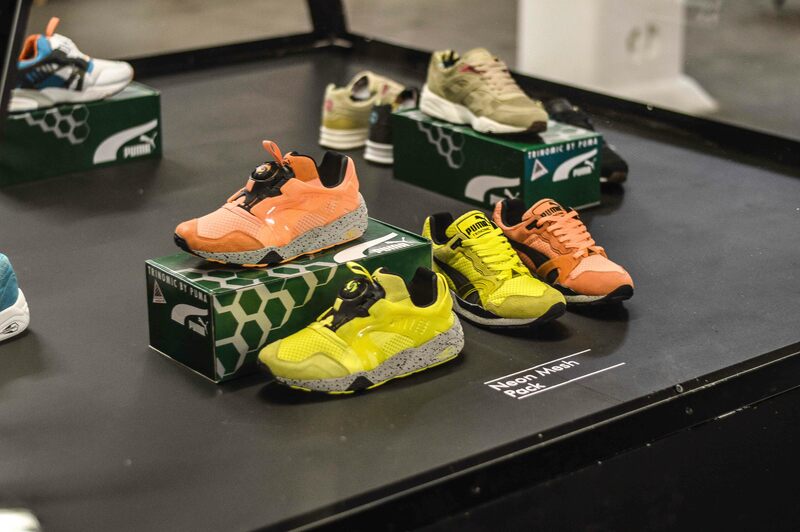 We also saw the good people at Puma drop a huge glass pyramid in the middle of the ground floor showing off some of the upcoming Trinomic releases, getting many excited for some of the more vibrant colourways. 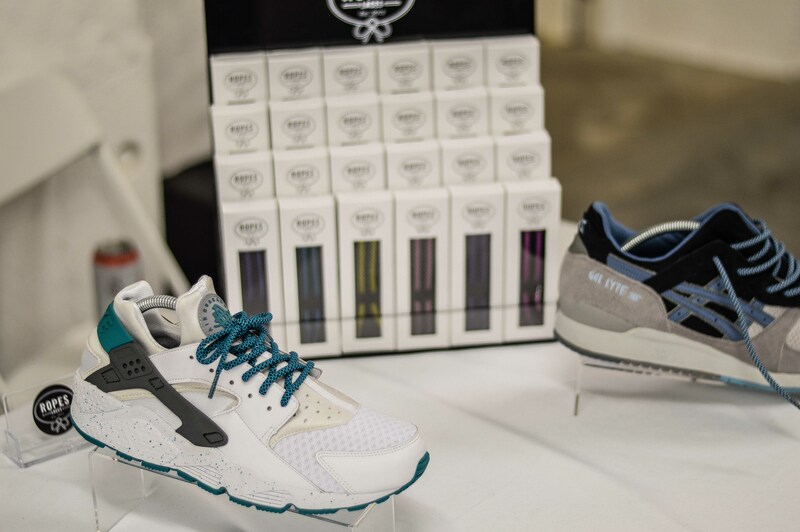 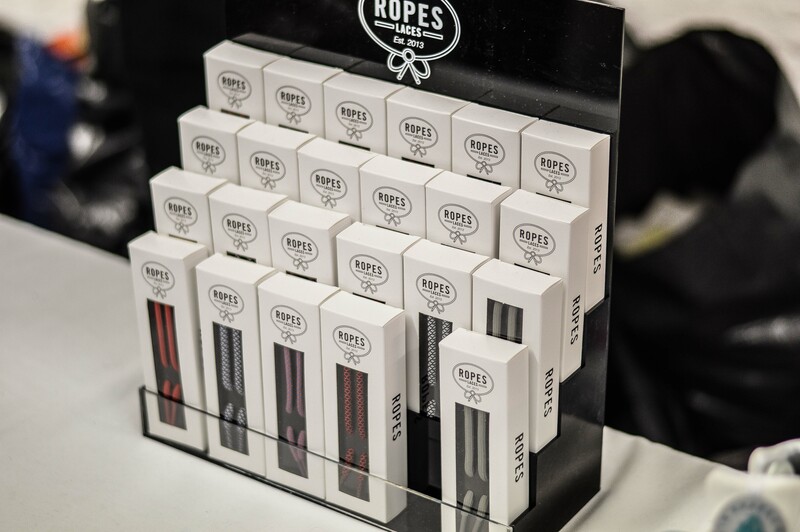 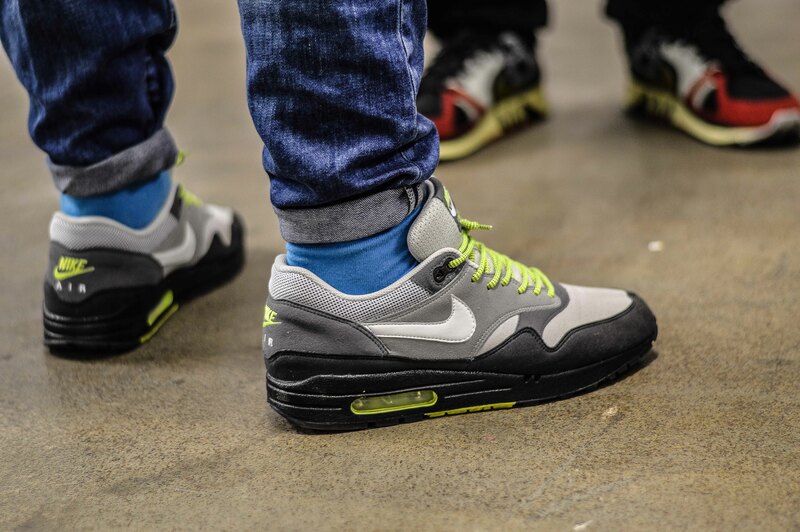 As always at the Crepe City event, the team like to have all angles covered, and Truman Brewery was awash with trainer-related accessories, whether it be everyone’s favourite cleaning product Jason Markk, or Ropes Laces who really have went the extra mile with the product, setting them apart from all others in the same market. 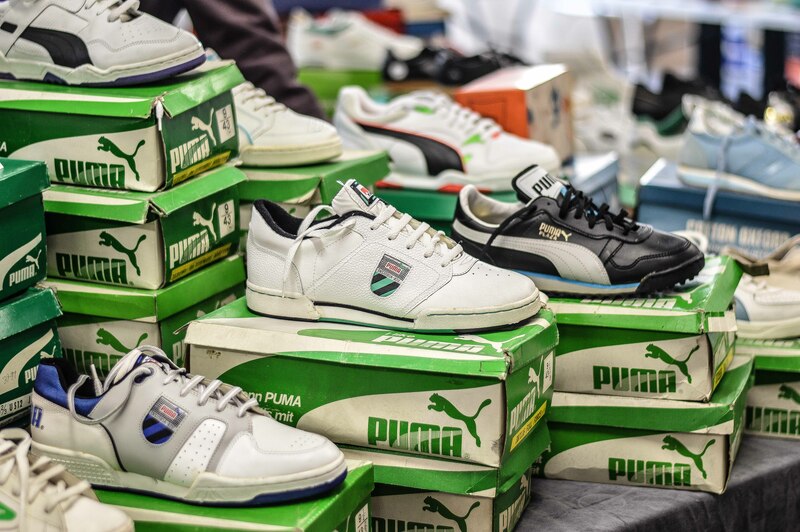 There were also some hands on demonstrations which was always a nice touch and if you doubted the potential of Liquiproof, then all you had to do was check out their stall where they poured anything you could think of over a pair of trainers to demonstrate their product. 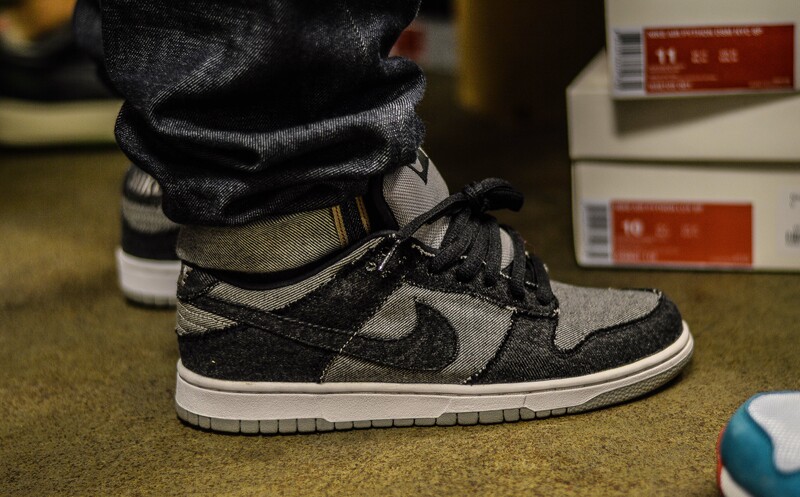 Let’s not forget the heavyweight Stance socks who were selling on the upper and also hid numerous pairs around the venue for event goers to find. 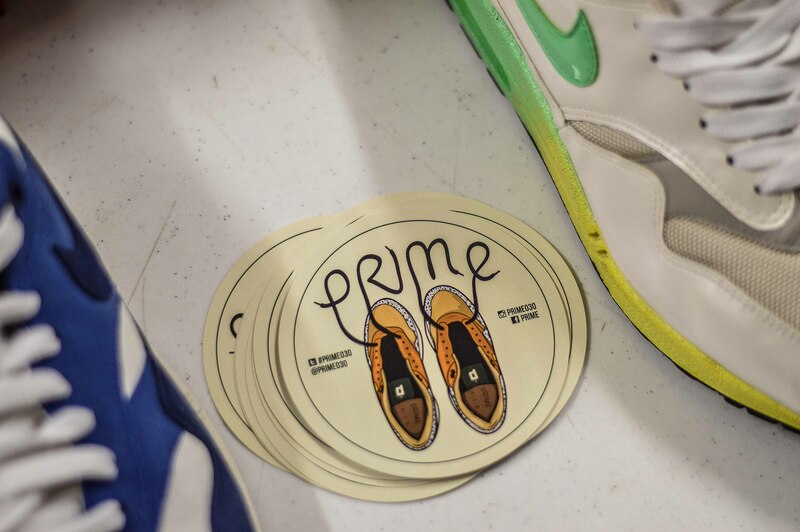 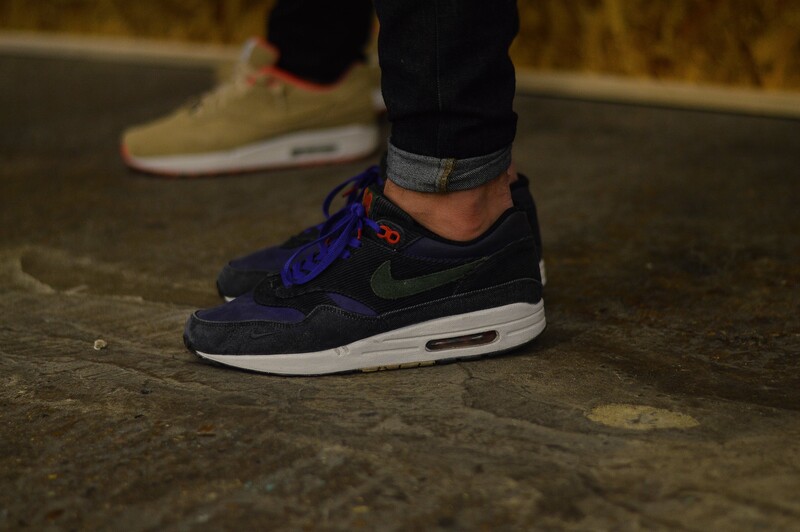 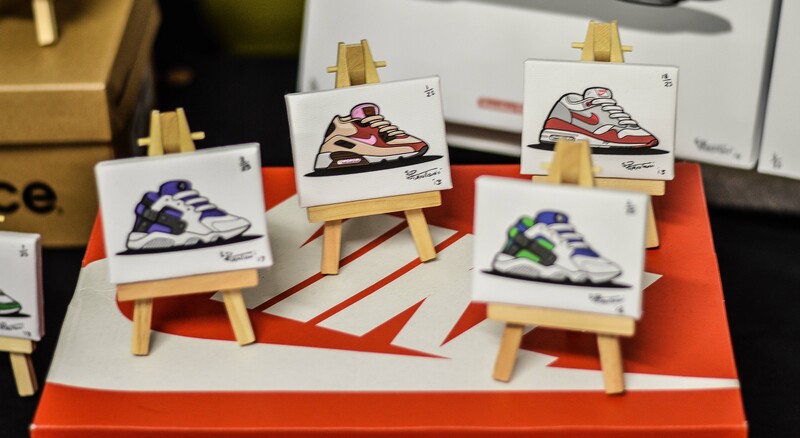 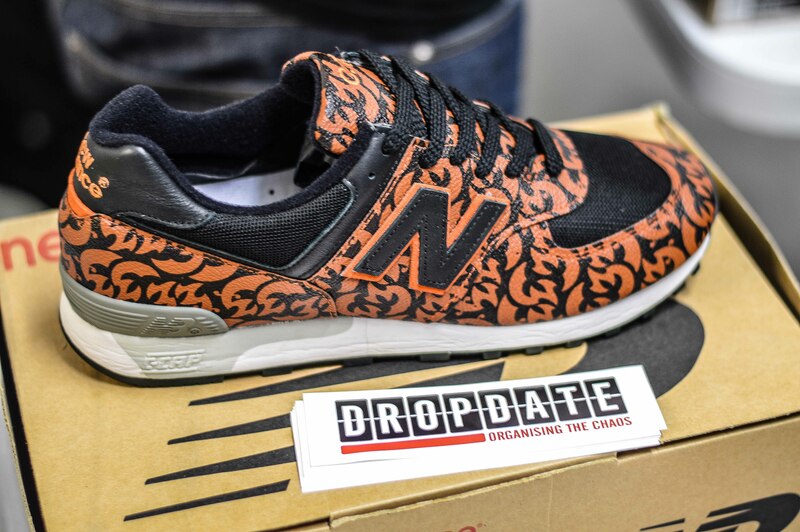 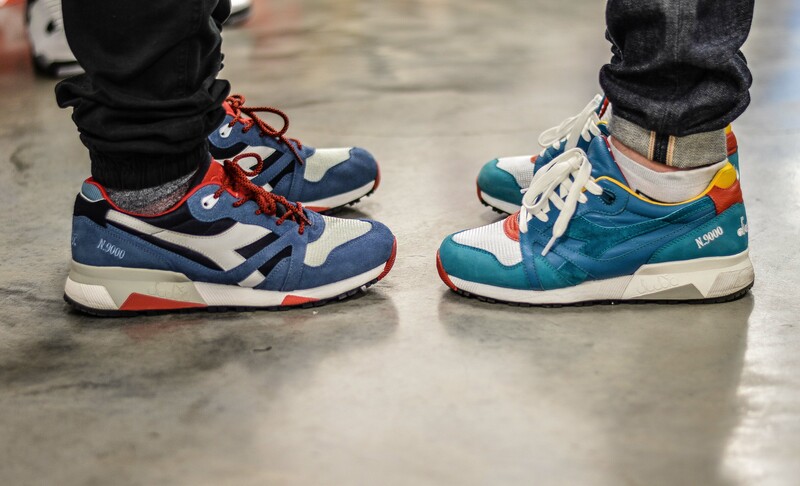 Sneaker art is fast becoming a new craze it would seem, but it was a pleasure to have two of our favourites at the event. 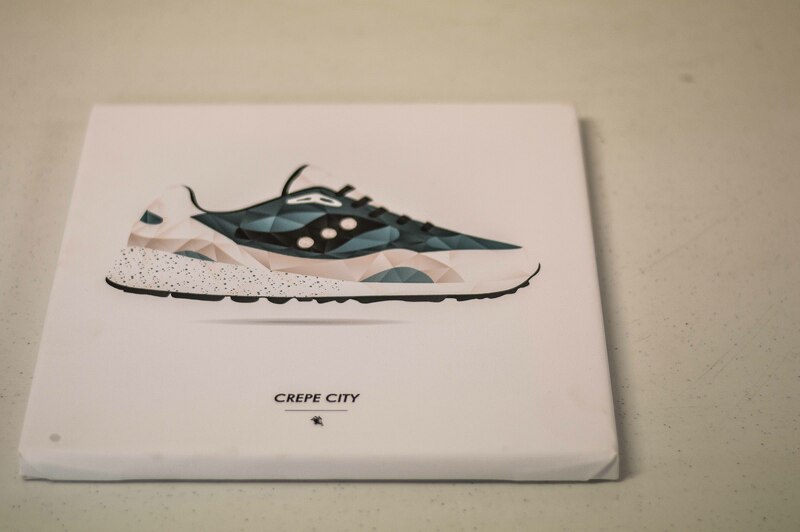 Steve Piantoni’s unique style of Sneaker Toons reminds us of the car illustration posters that were decked out with large rear wheels, and Carroll Lynn had kitted out three of our favourite models on canvas in a stunning teal colourway for the event. 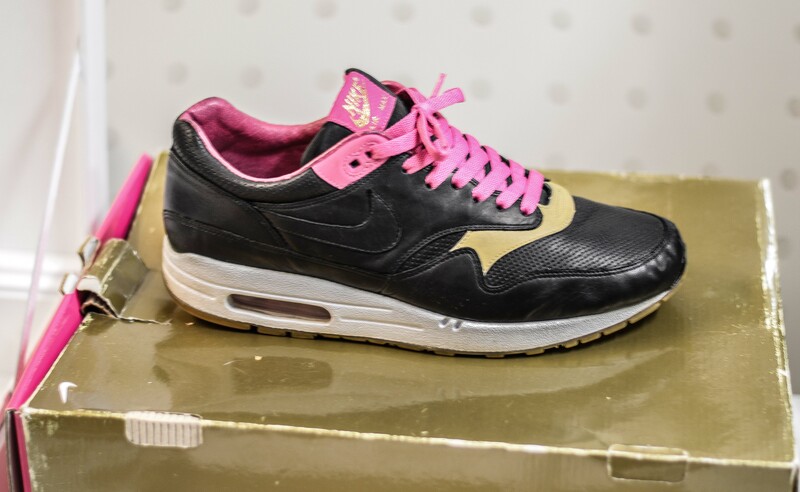 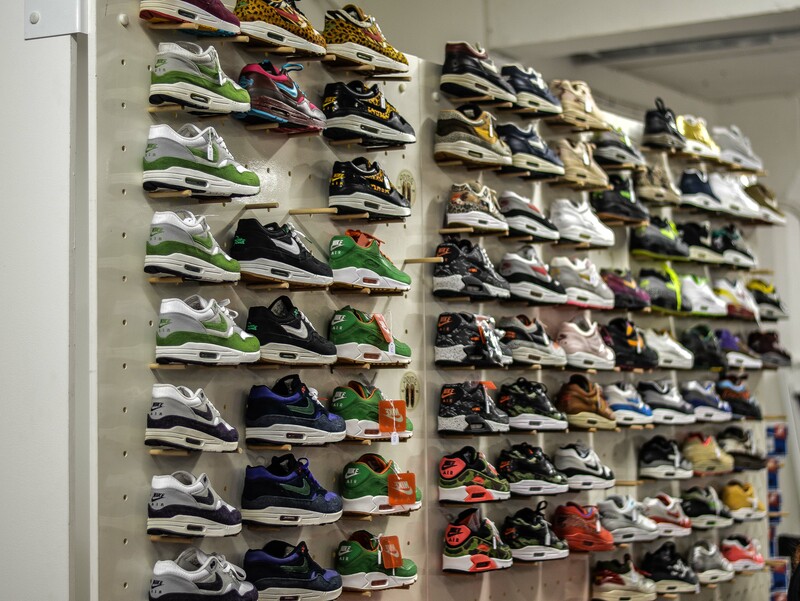 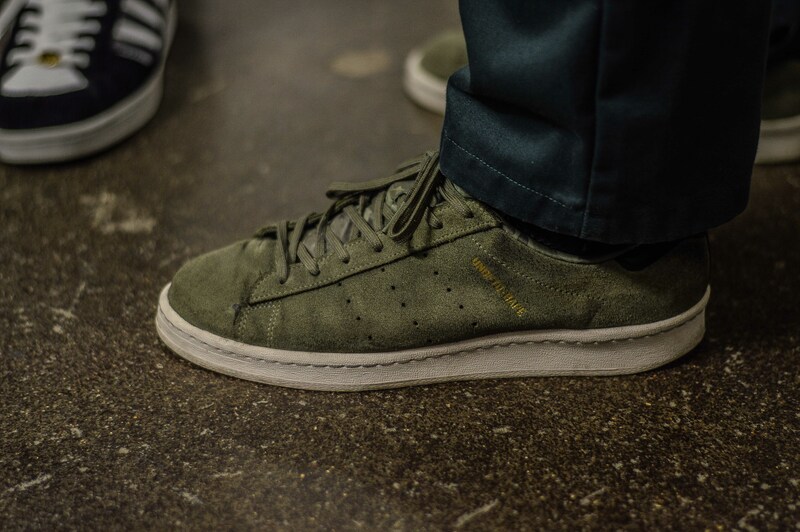 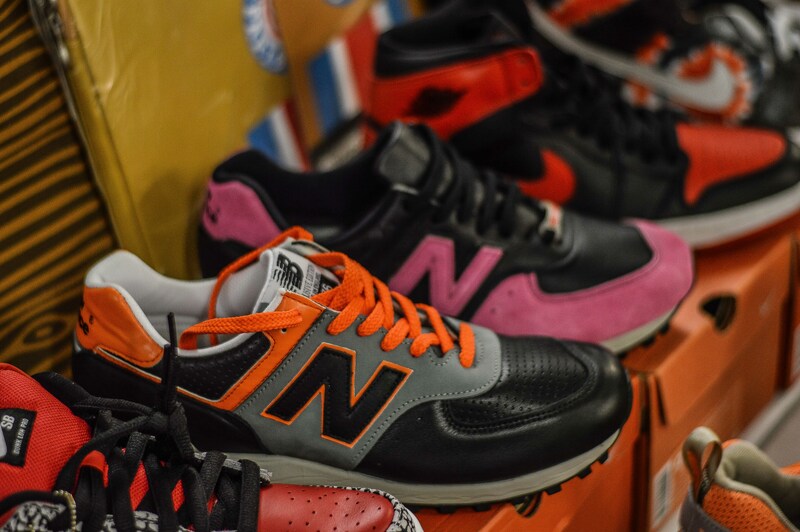 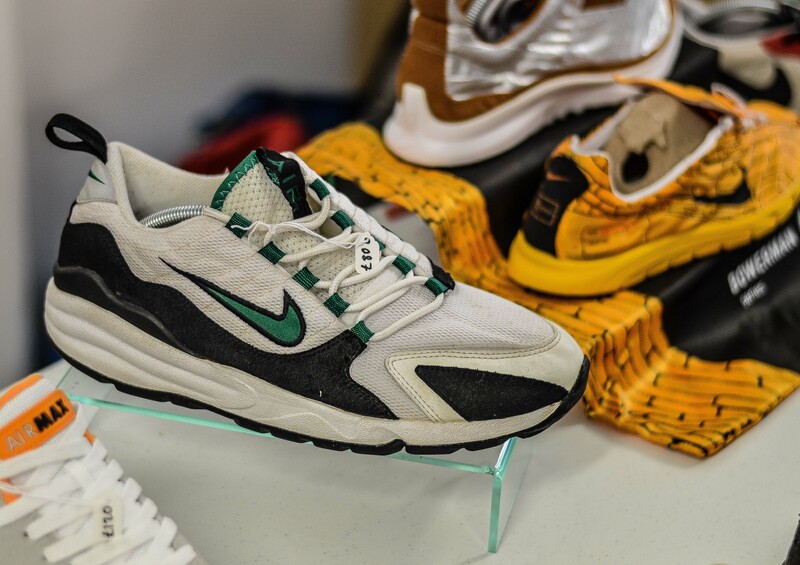 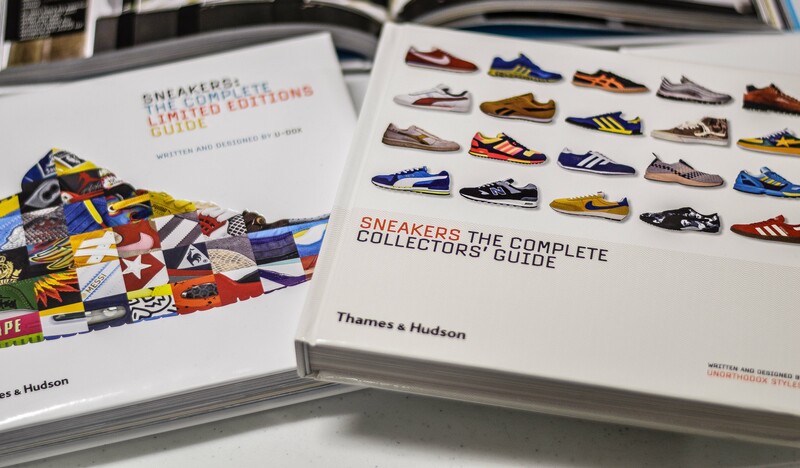 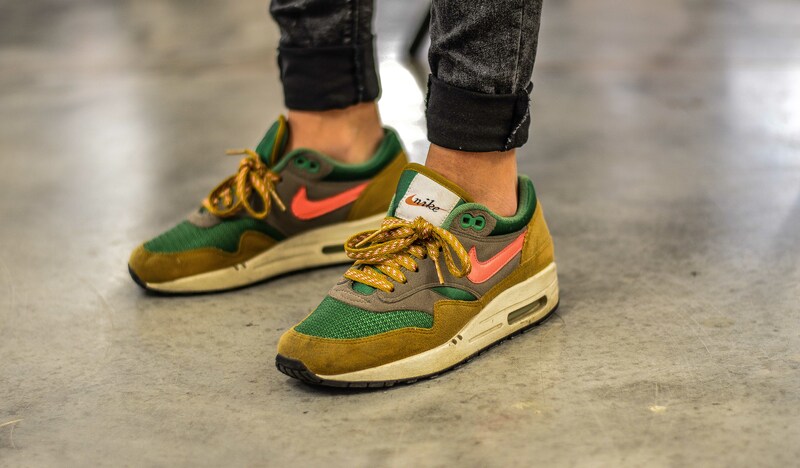 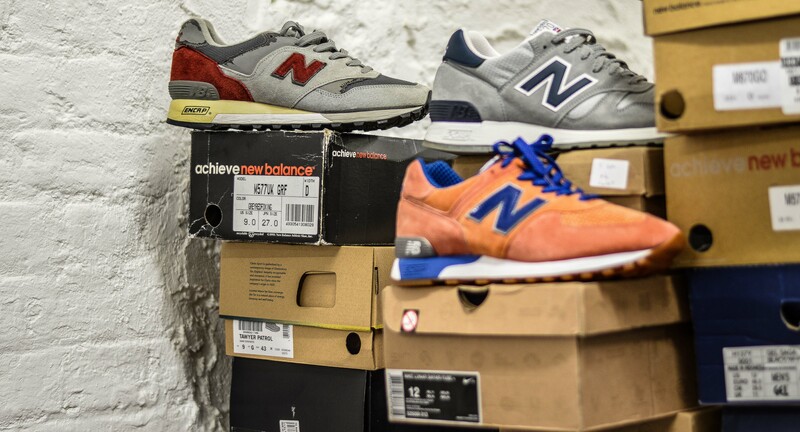 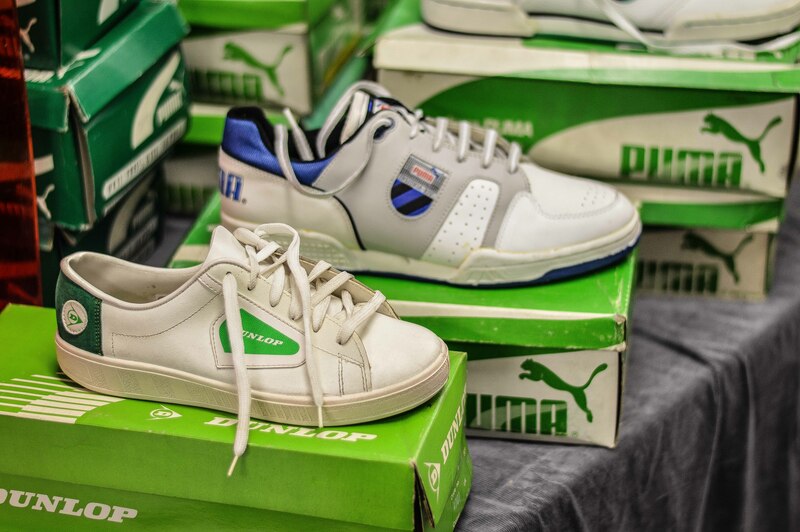 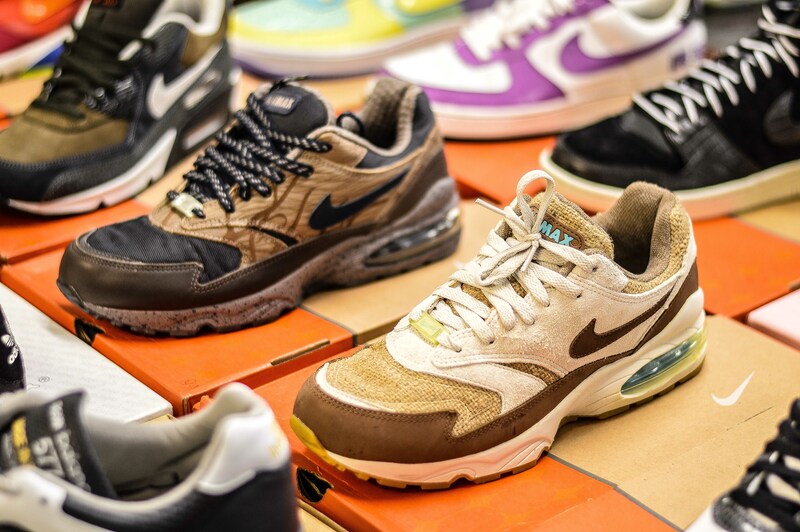 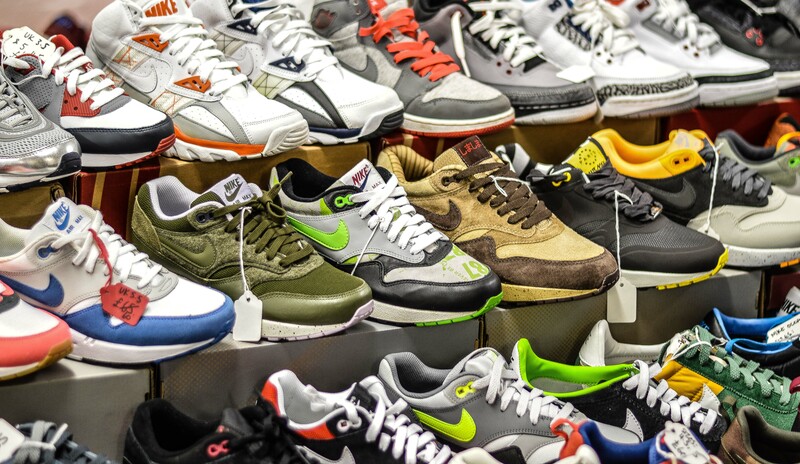 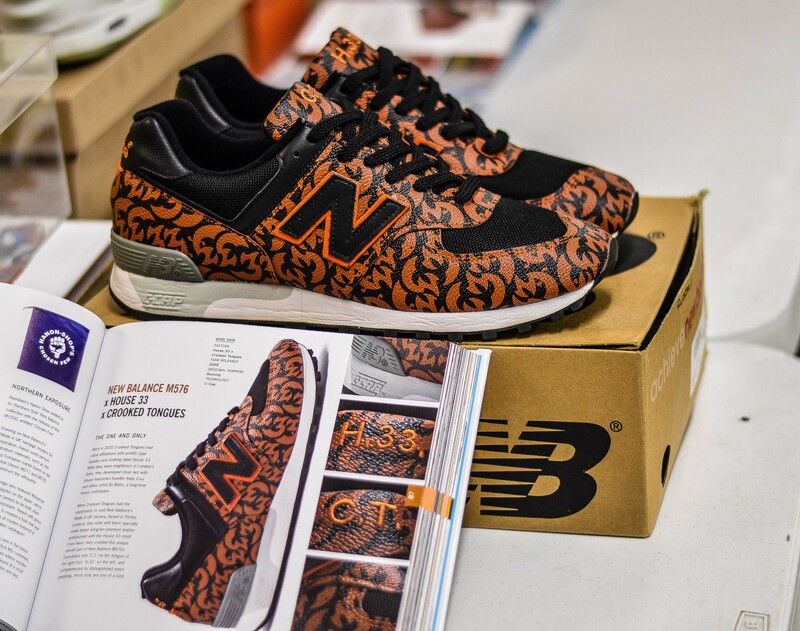 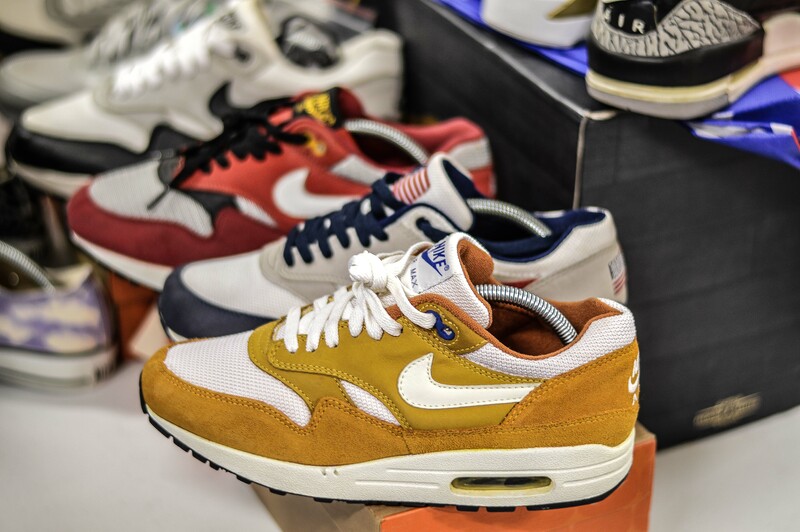 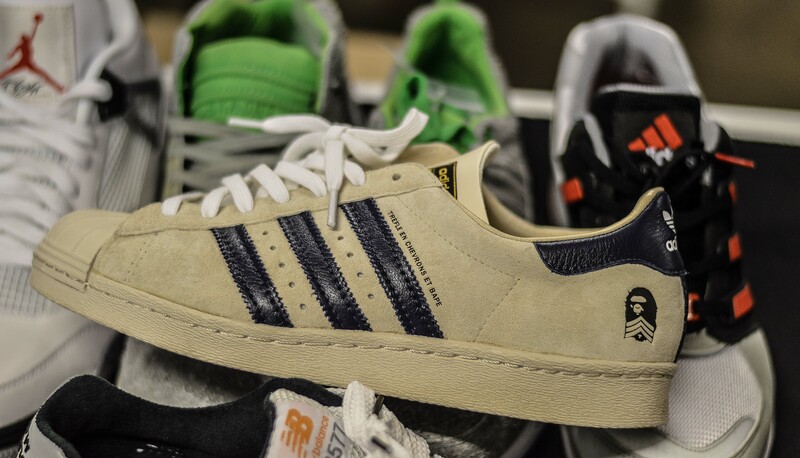 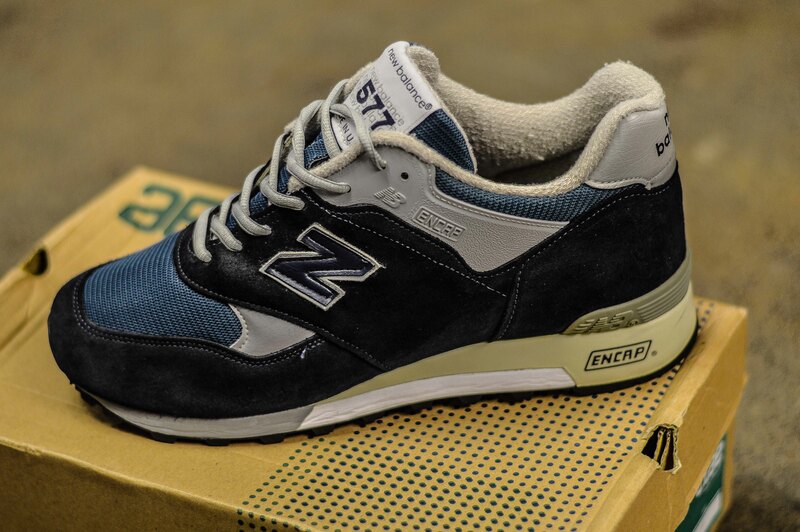 Our friends at U-Dox who recently revelled in the success of their new book; Sneakers – The Complete Limited Editions Guide, had both new and old publications for sale on the day, along with a first hand look at some of the rarest pairs that have graced the book. 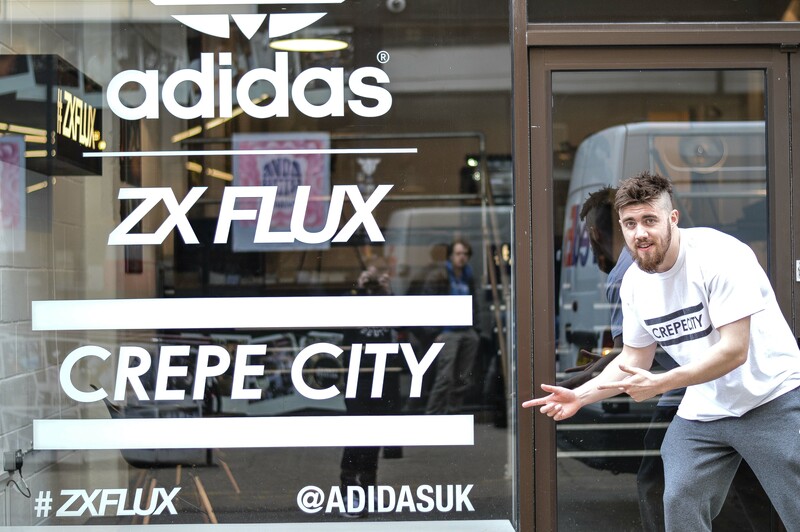 However, the real star of the show was the adidas Flux Pop-up exhibition in association with Crepe City, which was located around the corner. 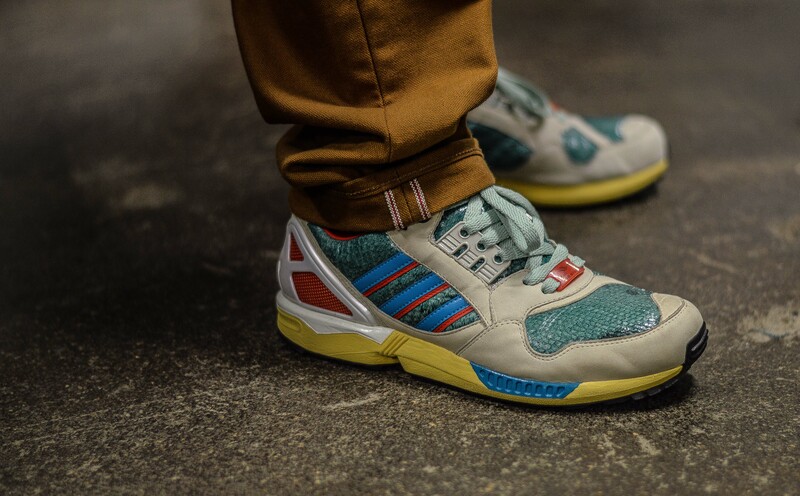 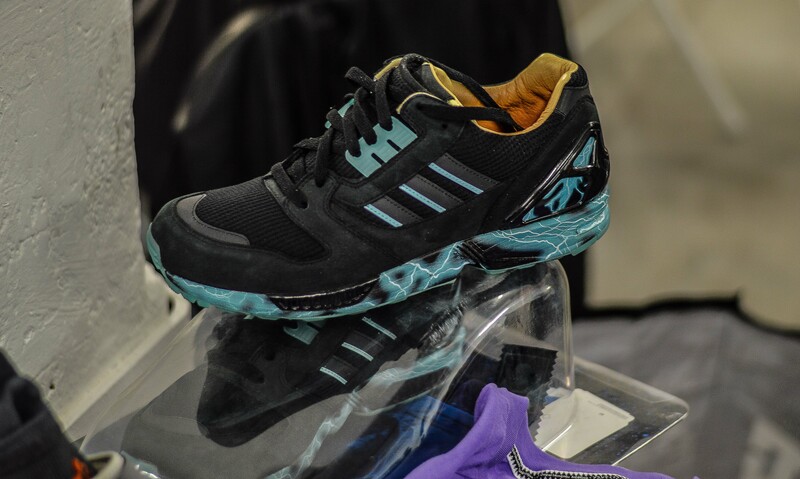 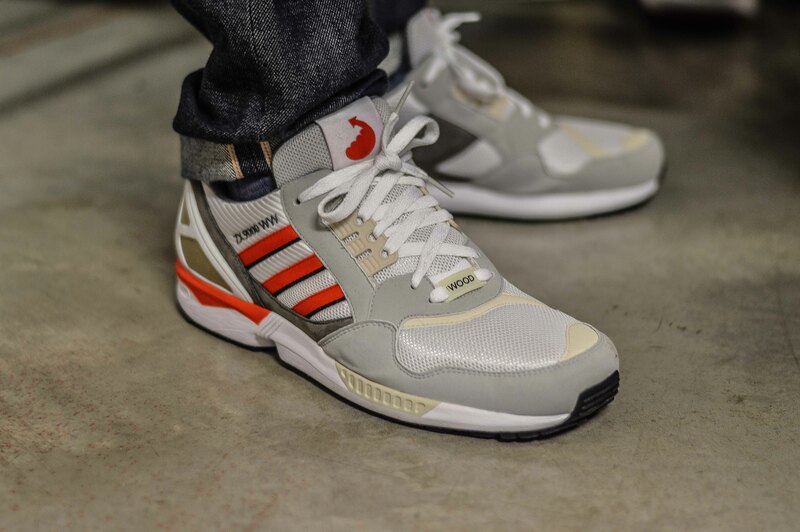 If you took the time to have a look, you would of been given an insight into adidas’ celebration of the 25th Anniversary of the ZX8000 that was first introduced in 1989 and featured continually throughout the 90′s. 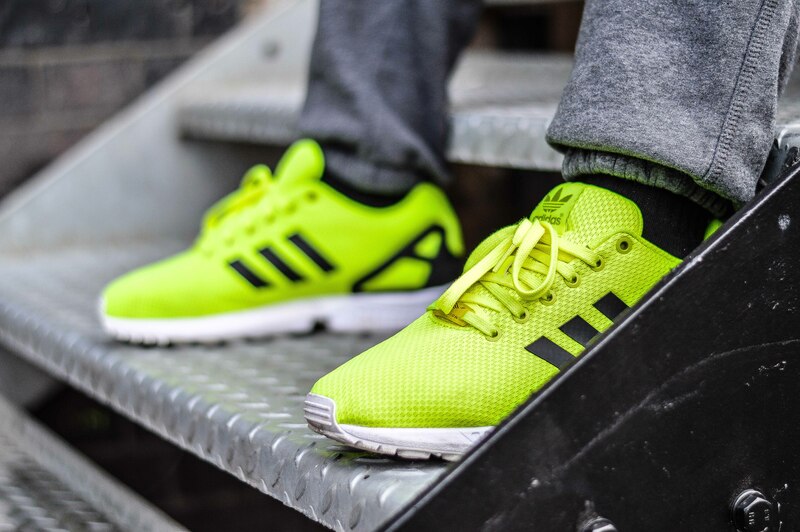 Progressing from the ZX history, you were hit with an array of colourways of the new ZX Flux, the epitome of the curation. 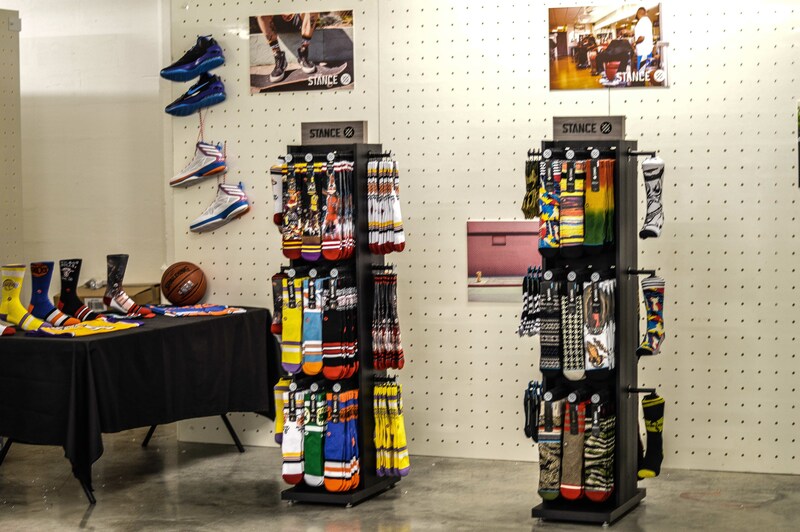 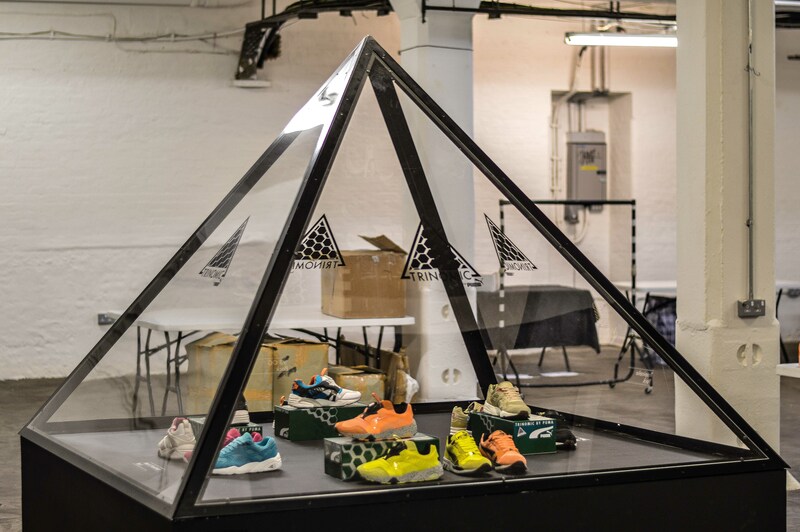 We have to give a big shout out to the people at adidas and Robert Brooks for putting this exhibition together! 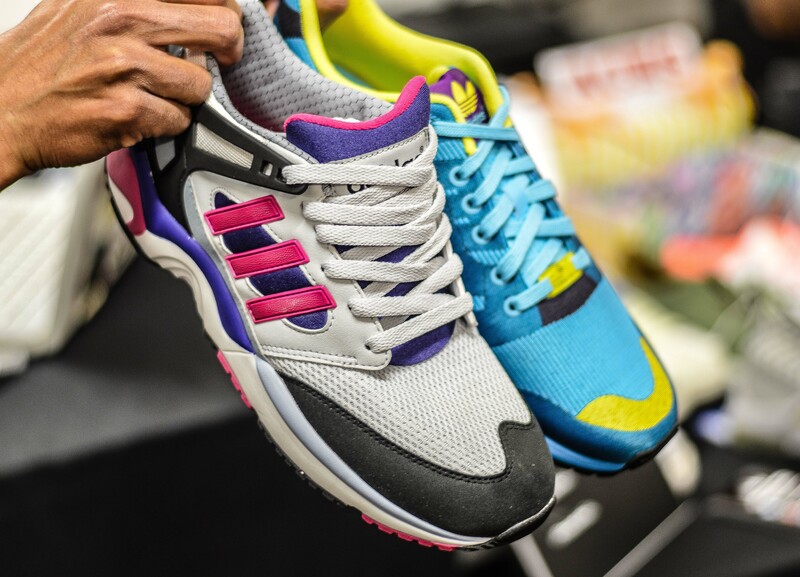 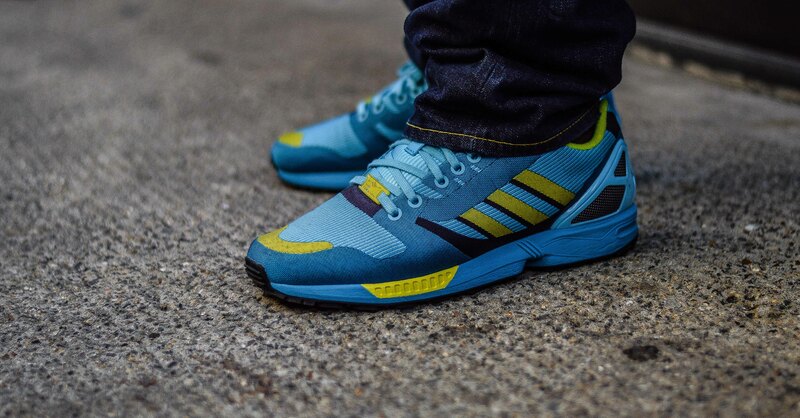 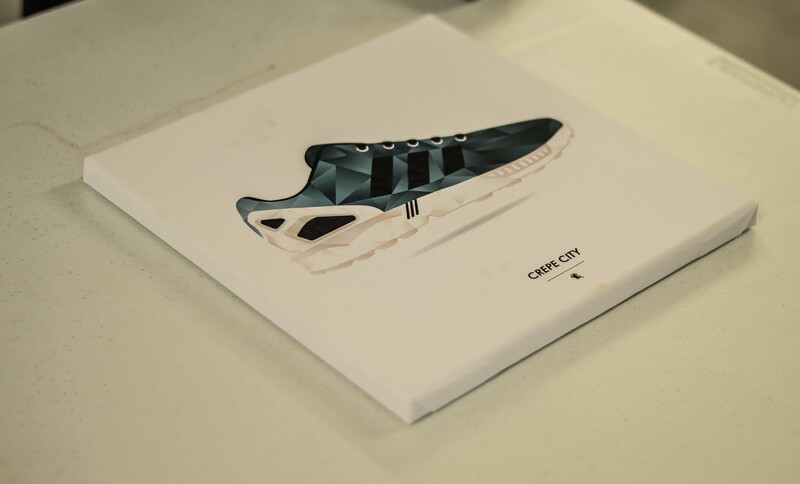 Be sure to check out my other blog post on the Adidas ZX Flux Pop-up. 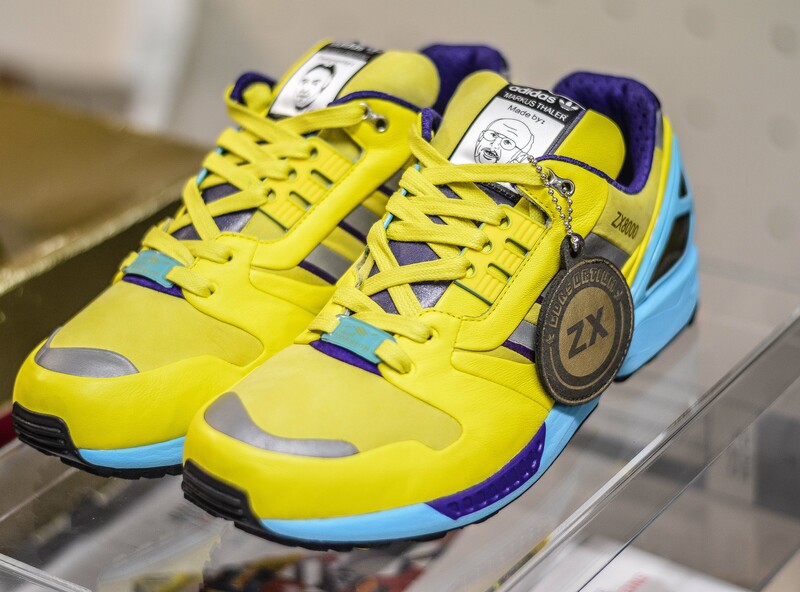 It didn’t just stop there, as well as the exhibition, adidas were also giving away one of their ‘not for retail’ adidas ZX 8000 Flux, limited to 100 pairs, and all you had to do was wear a pair of adidas to be in with a chance of winning. 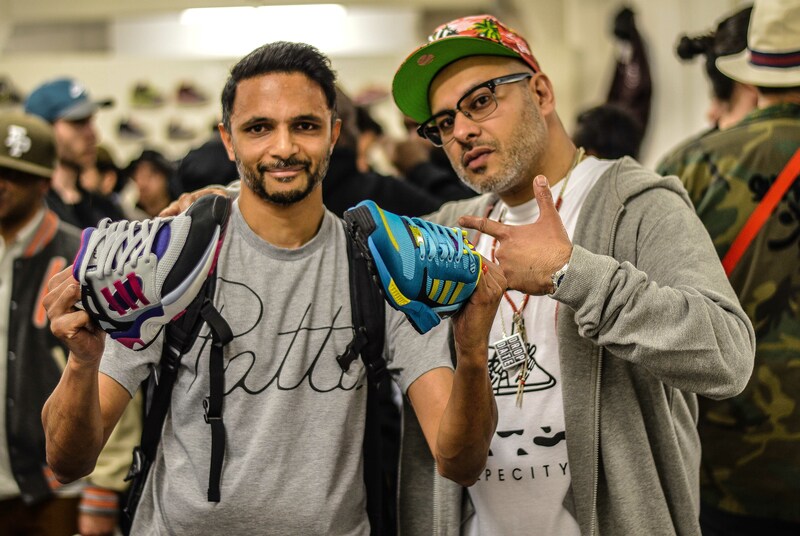 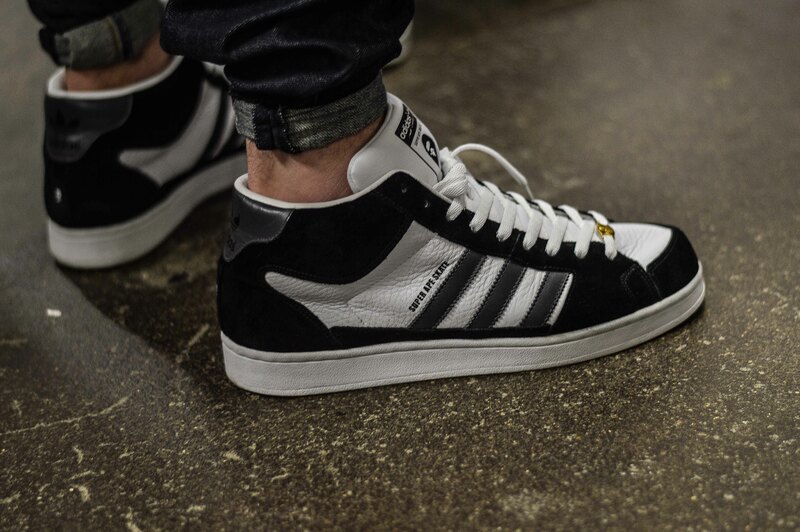 Congratulations to Sunil for winning by wearing his unreal adidas Icone. 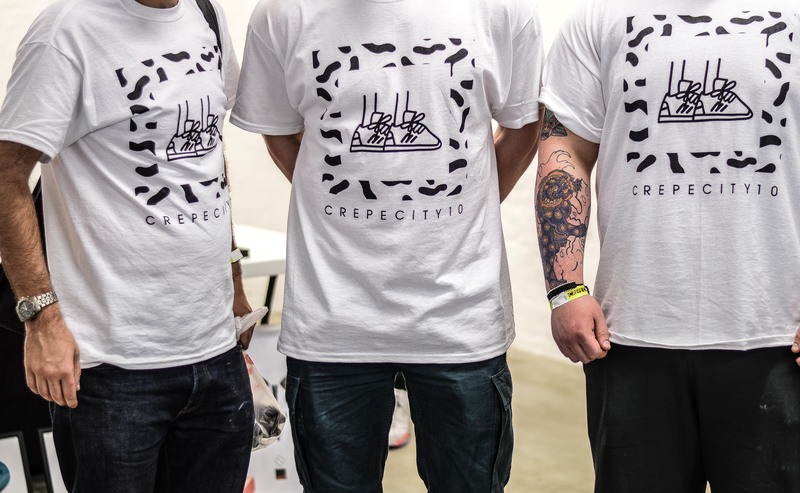 As always, the event wouldn’t be possible without the Crepe City team and the continual hard work they put in to make each event the success that it is. 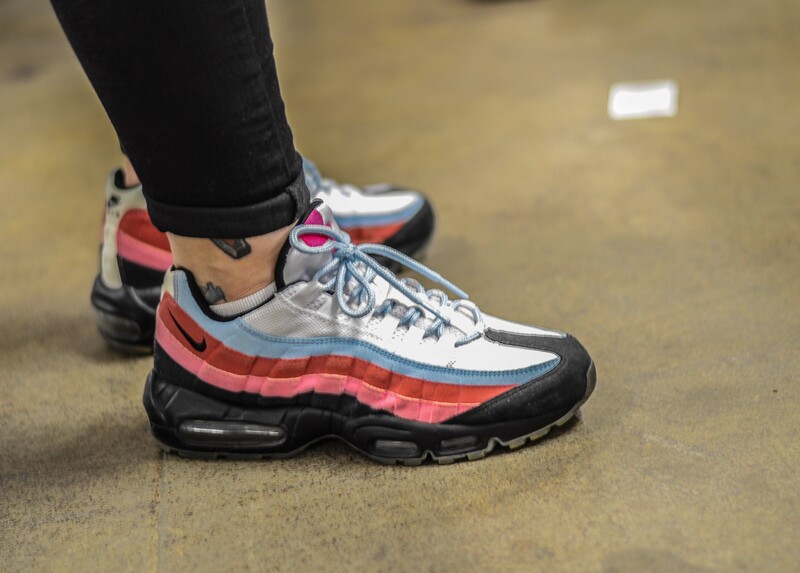 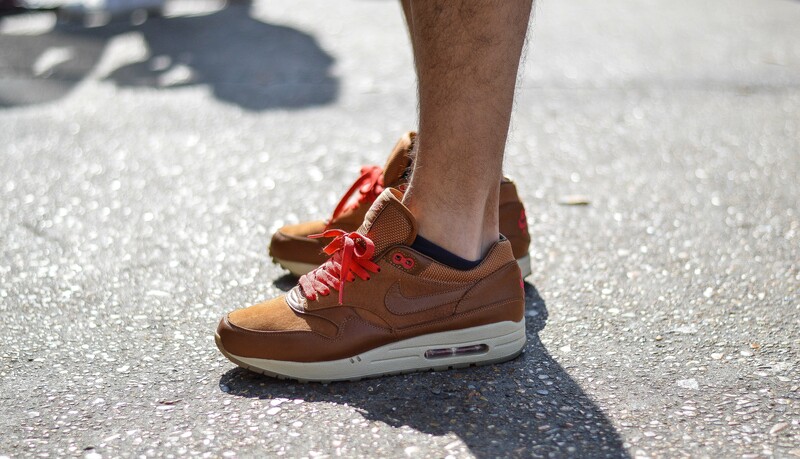 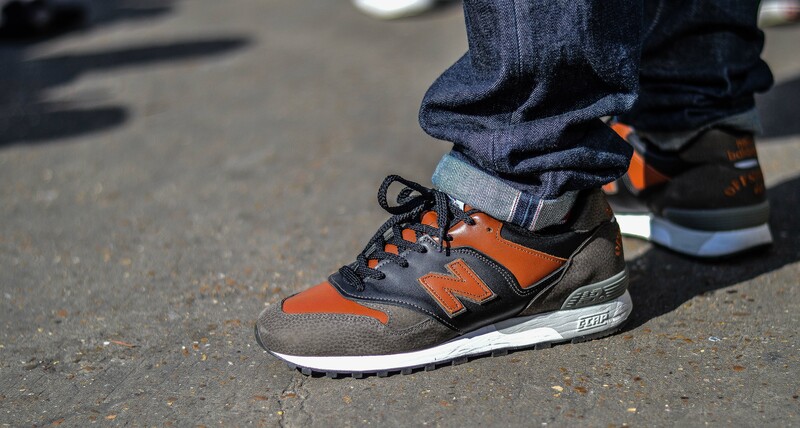 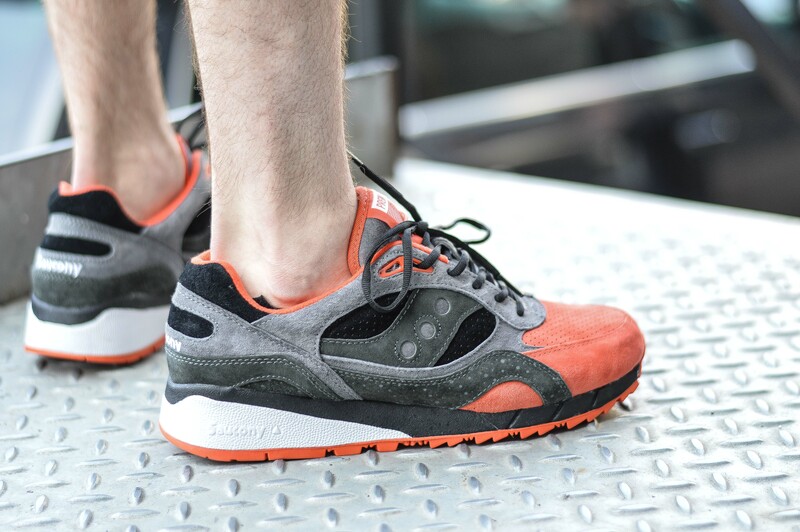 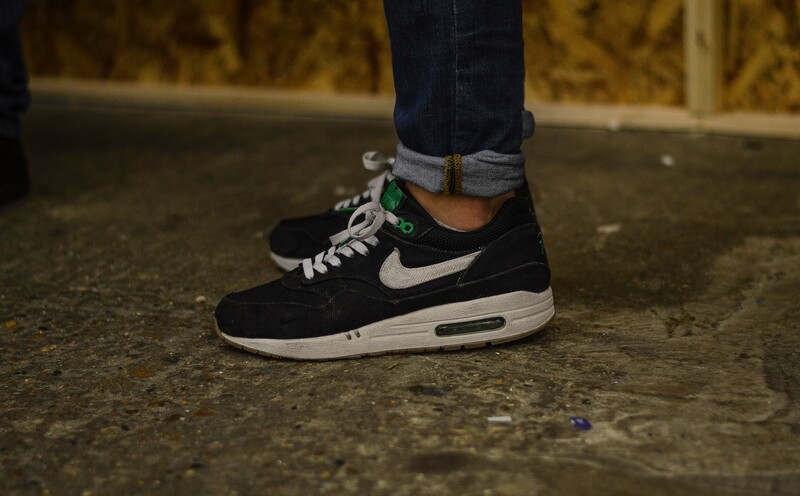 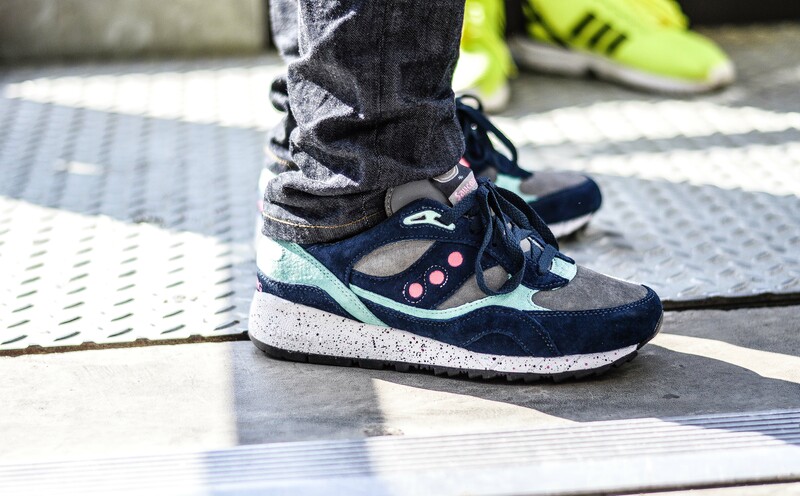 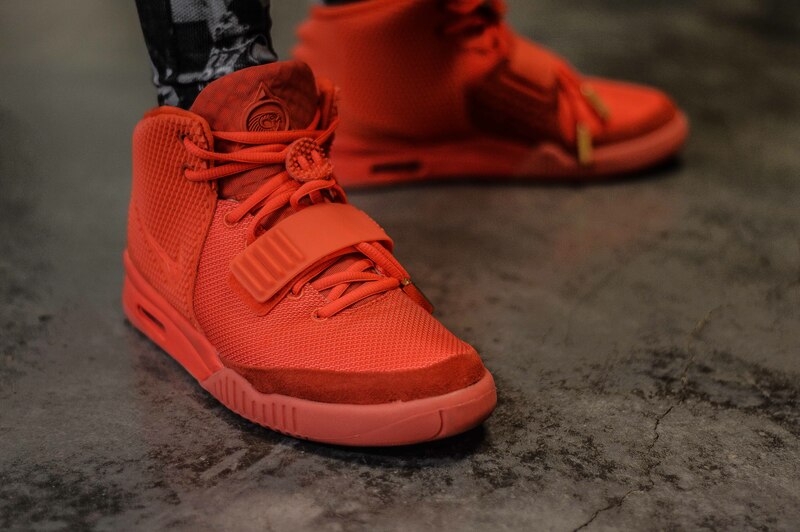 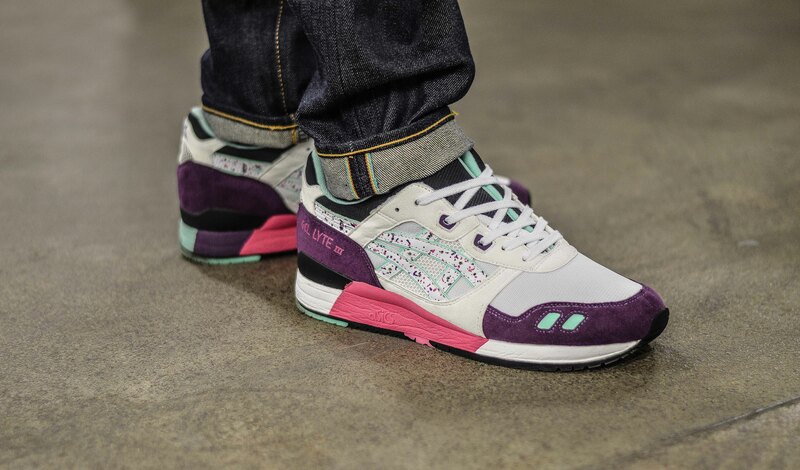 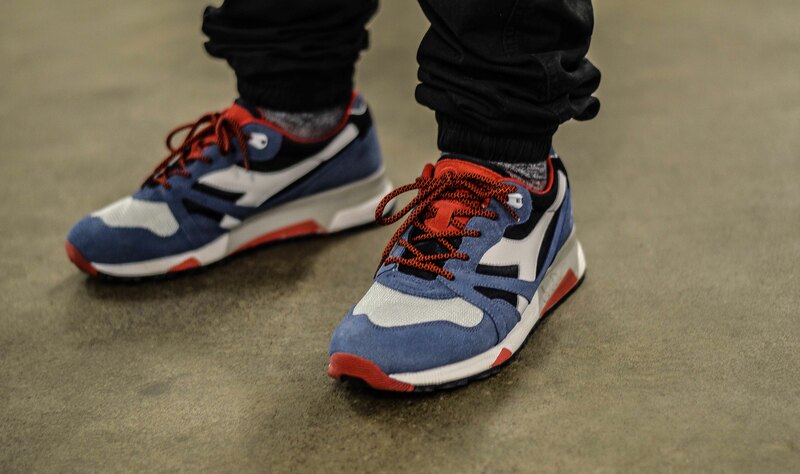 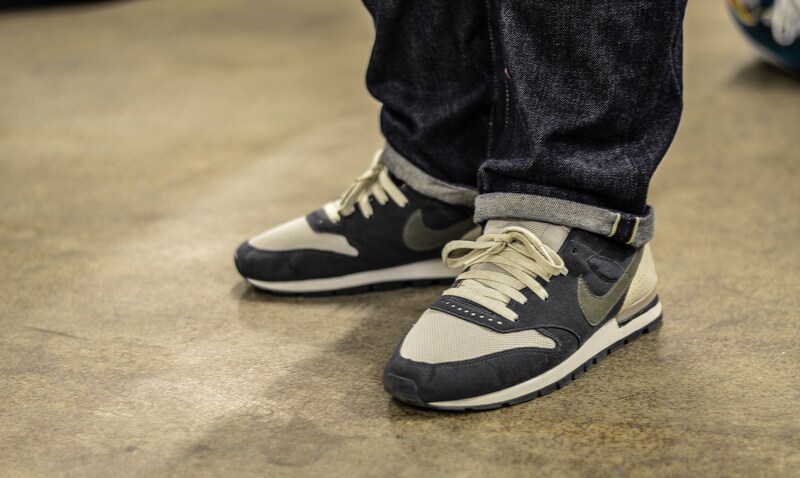 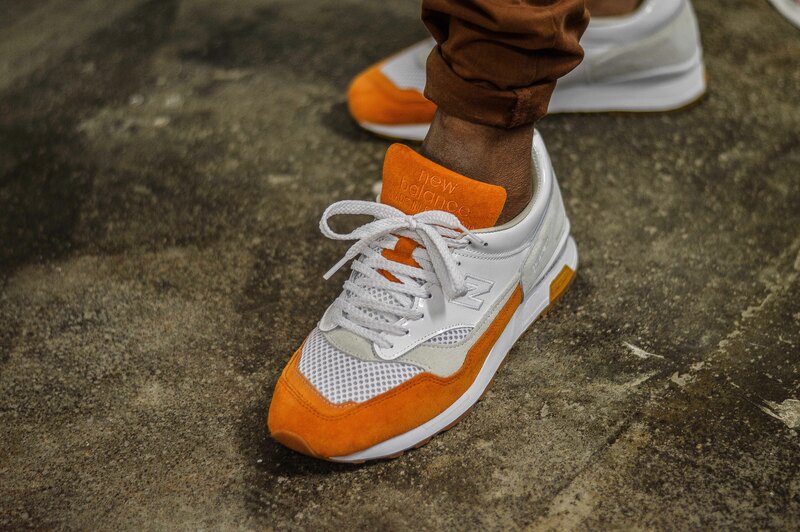 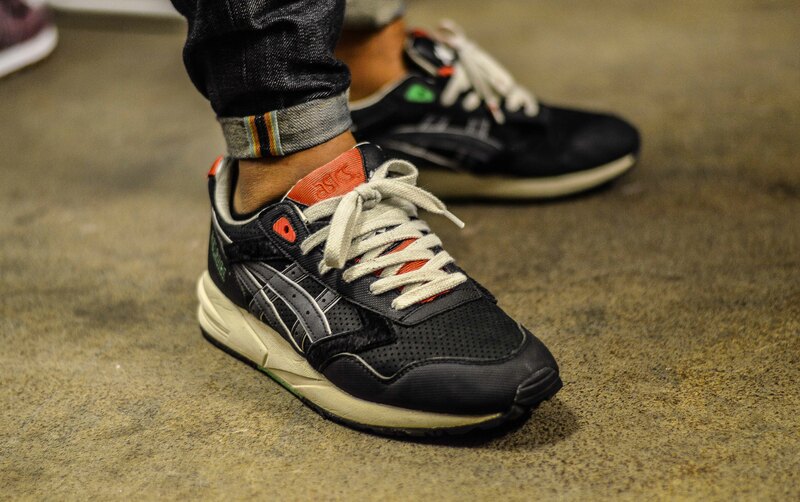 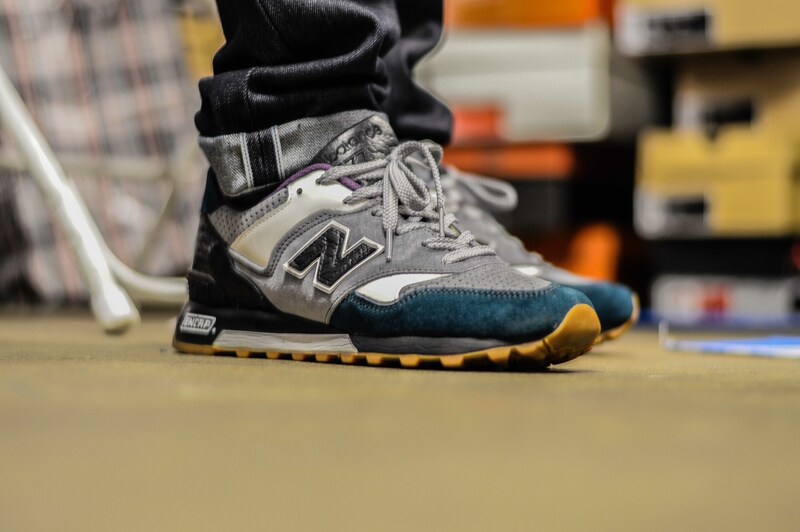 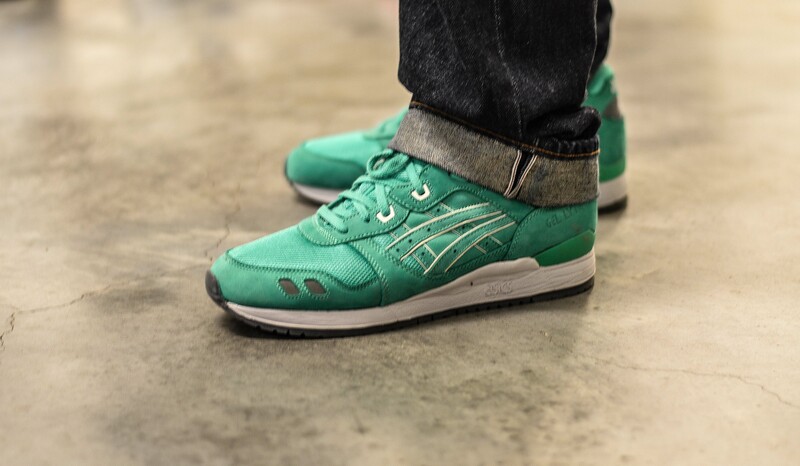 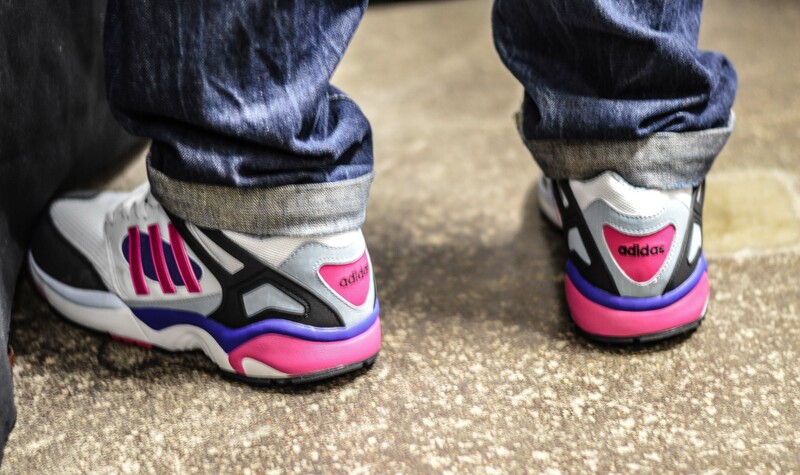 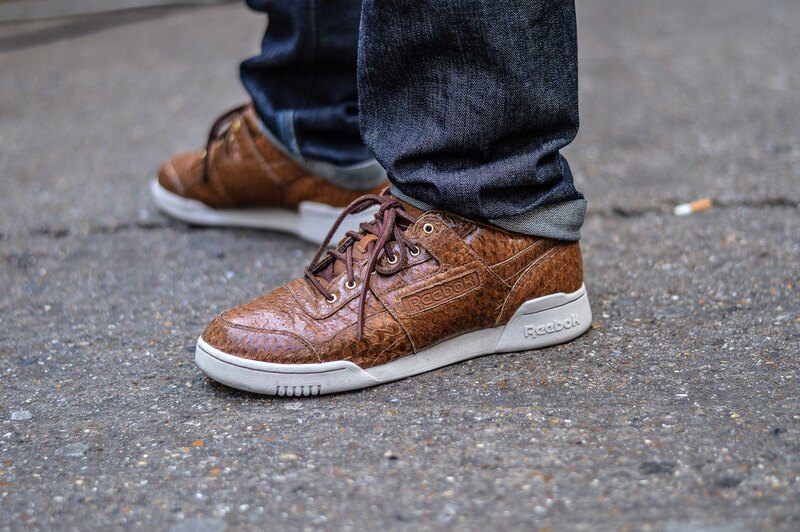 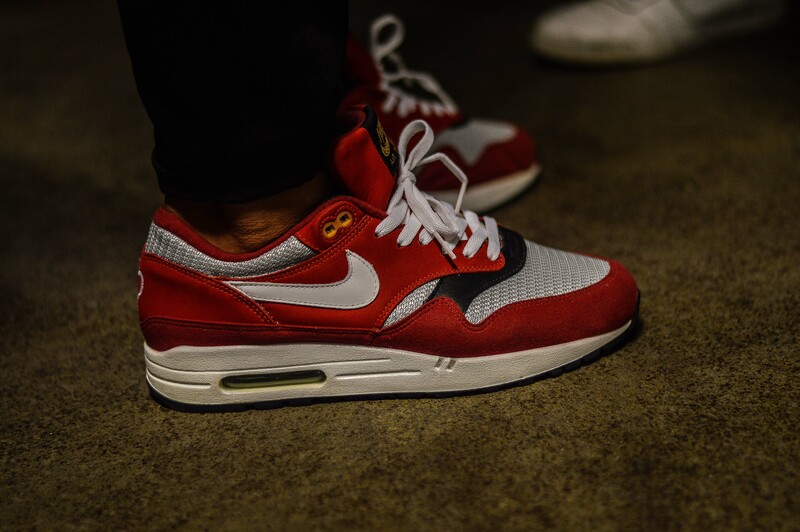 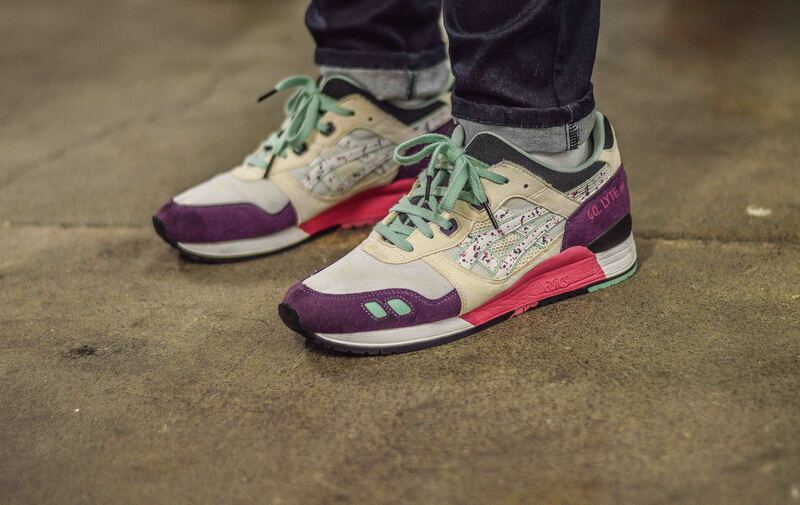 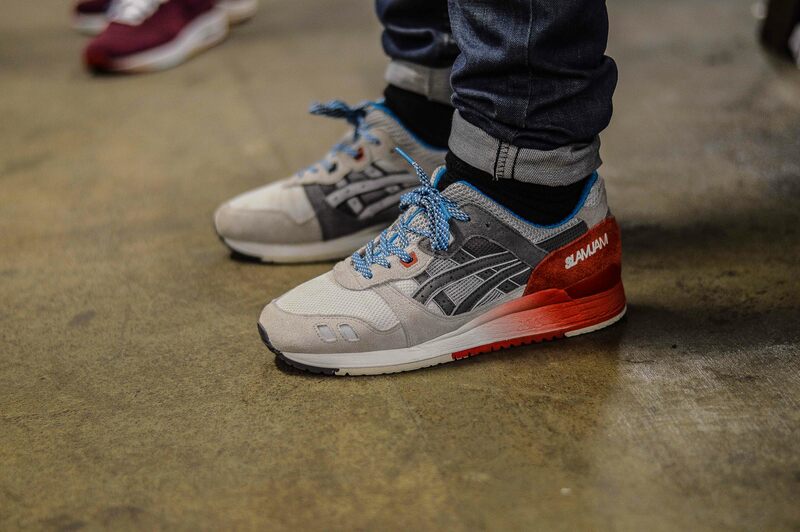 Be sure to check out some of the other photos below, and I’ll upload a post with some on-foot shots from the day too. 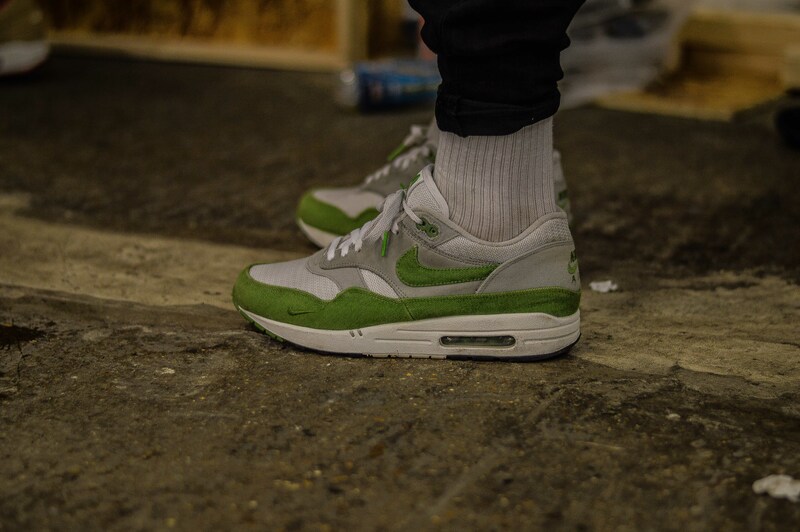 Nice one mate. 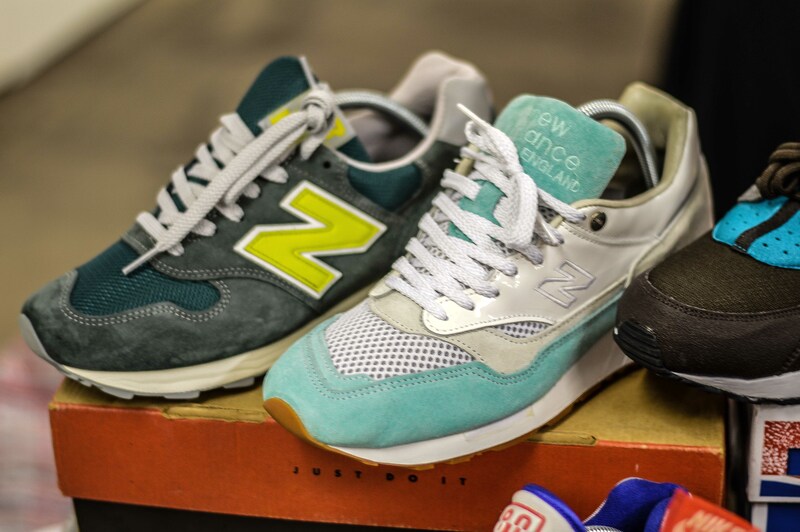 Thanks again for the NB re-pricing tips!